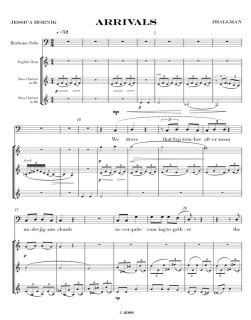 "Nostalgias" for wind quintet and bass clarinet is a great companion piece to Janáček's "Mládí". 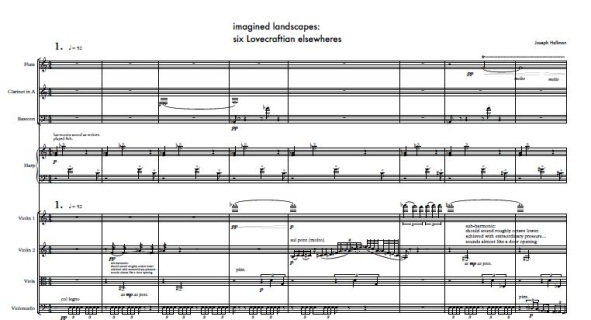 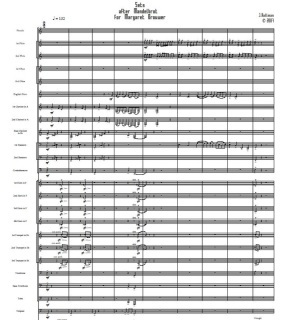 A recent popular, this score has been the best seller for a few months. 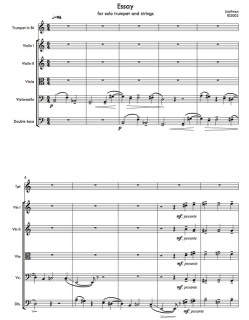 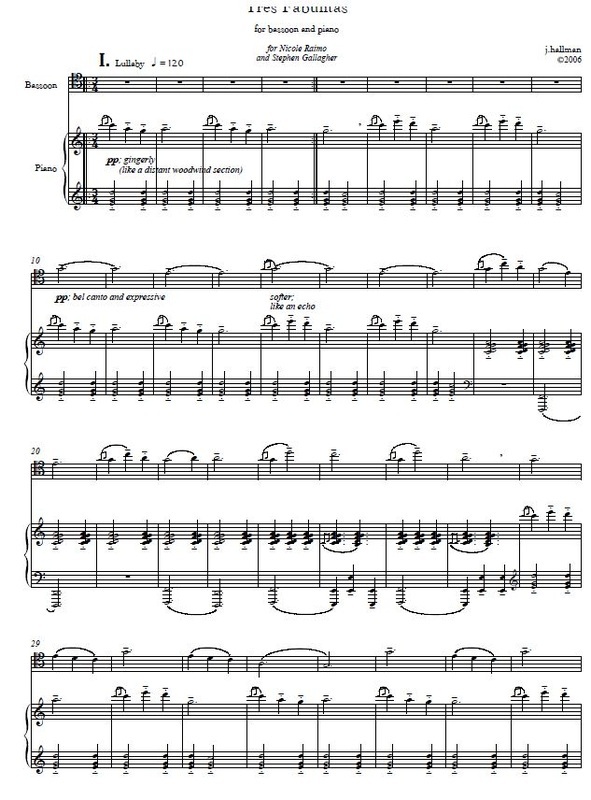 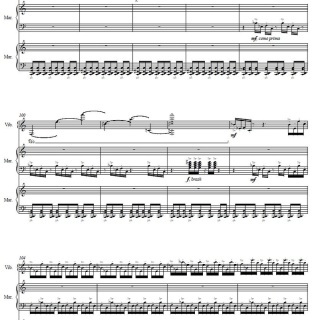 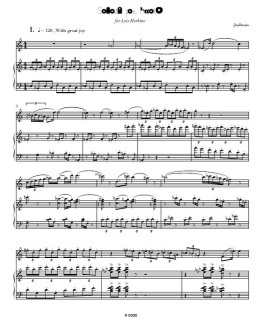 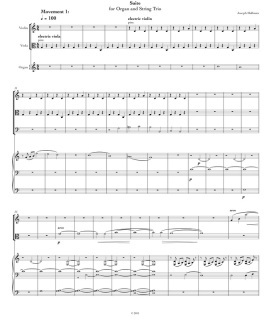 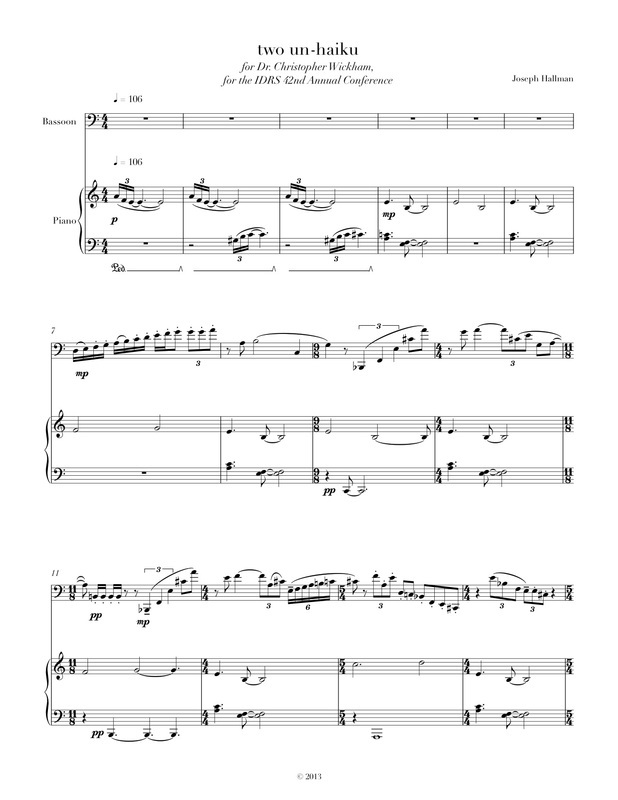 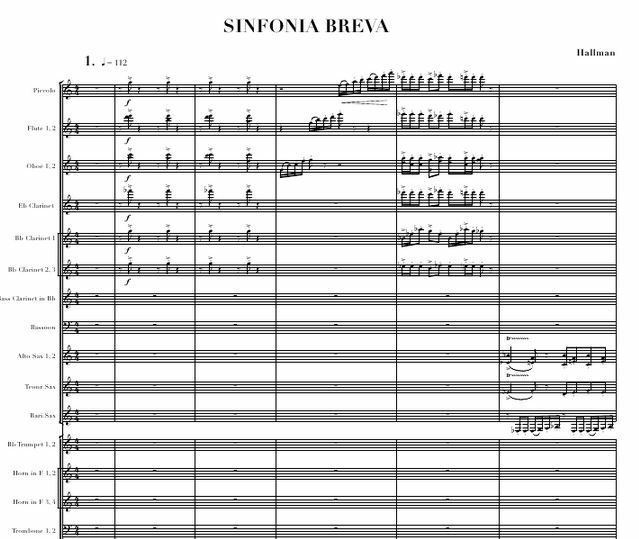 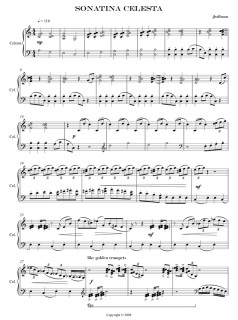 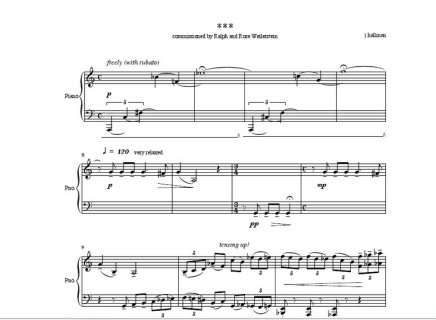 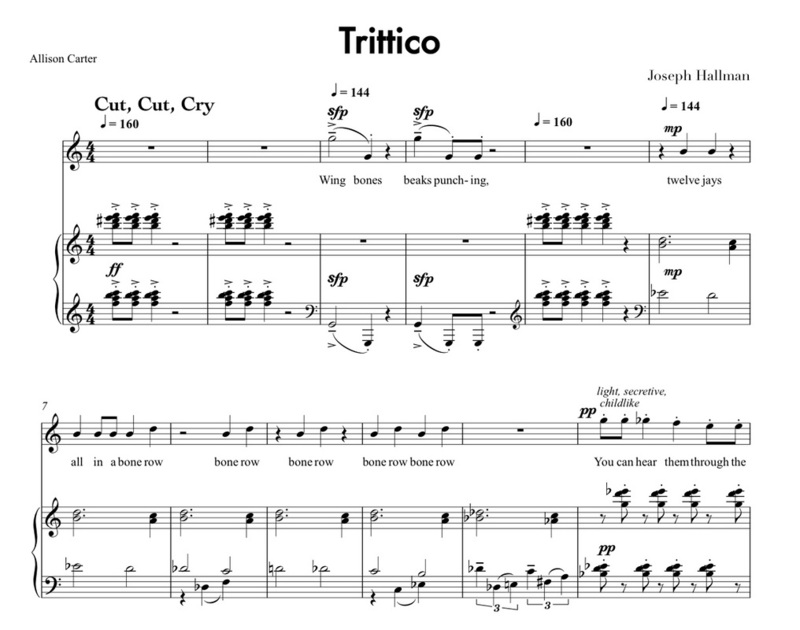 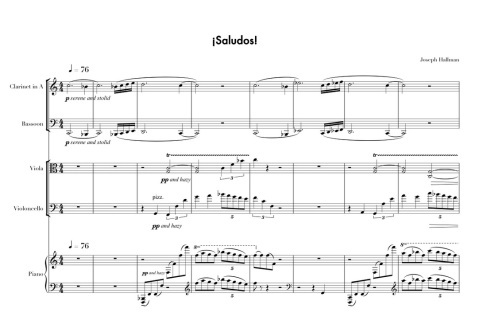 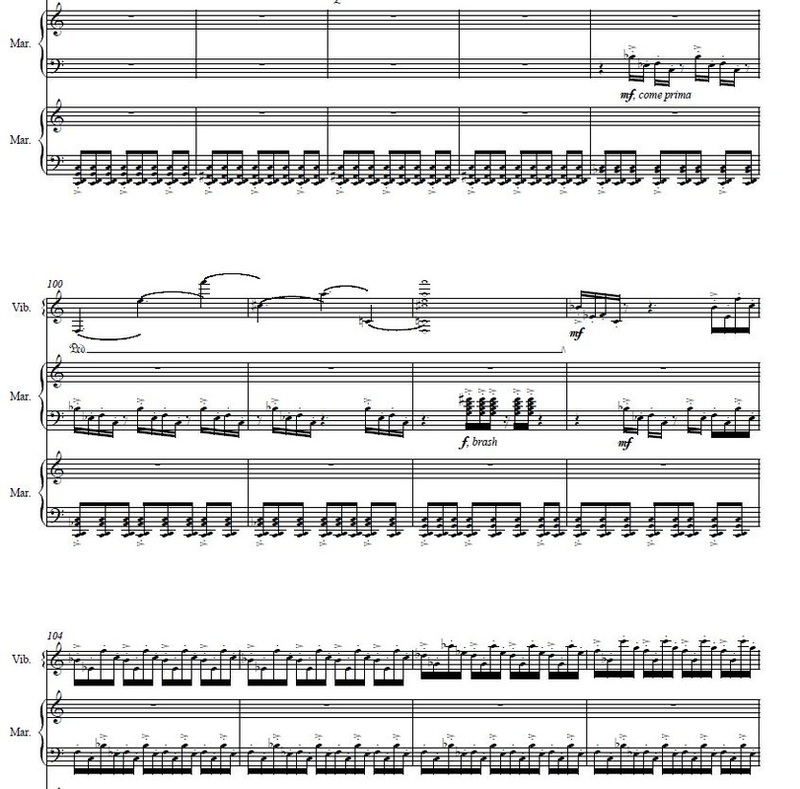 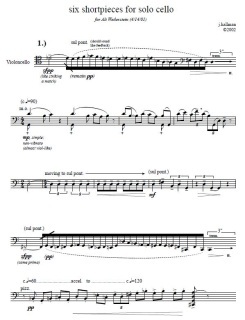 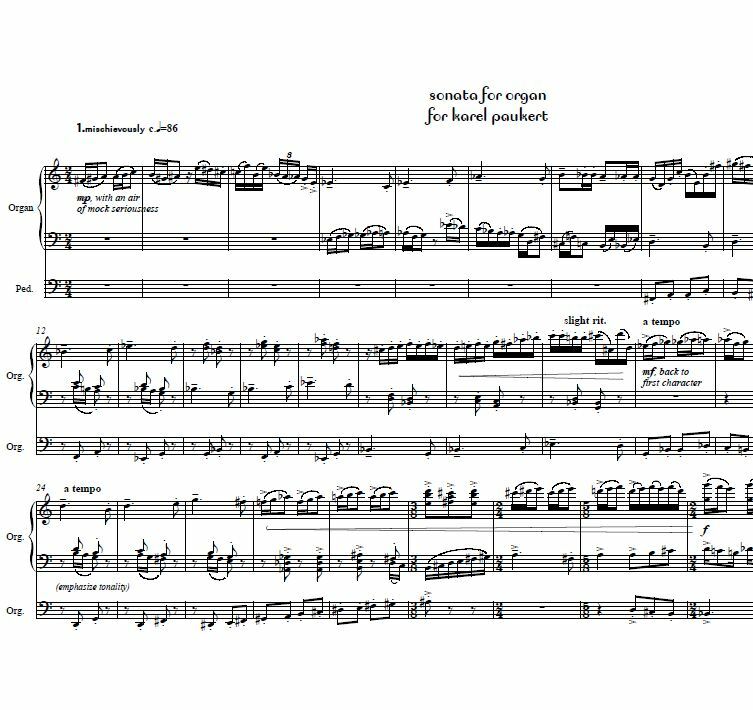 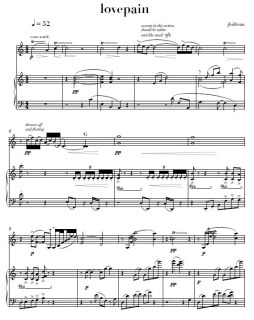 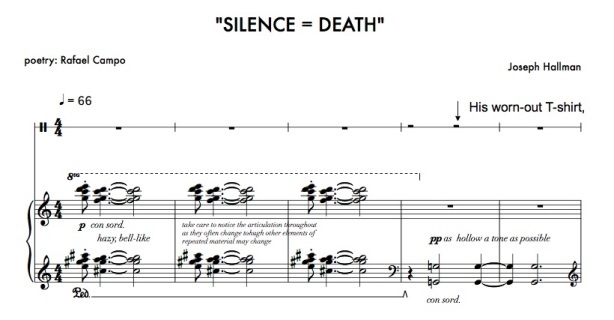 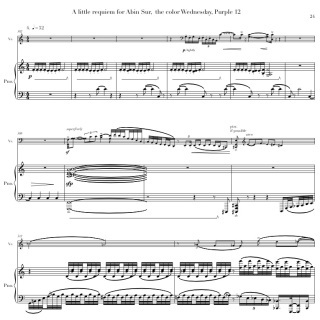 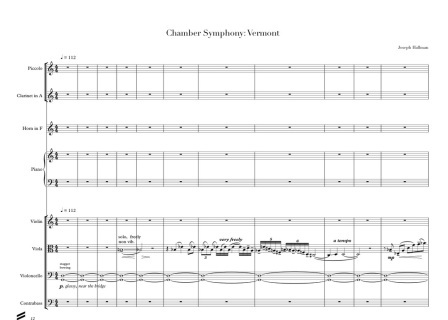 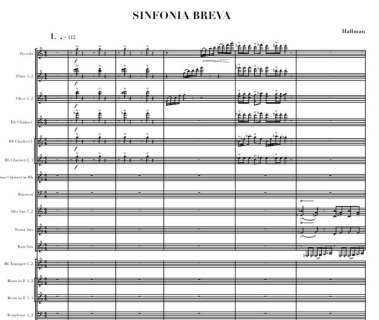 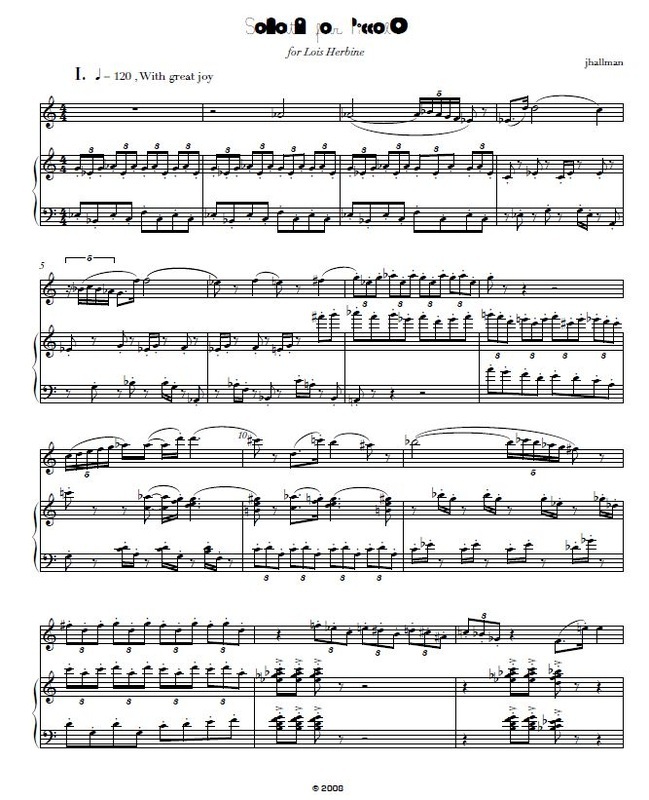 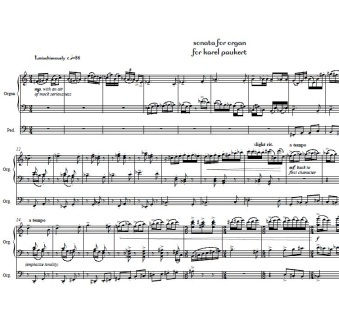 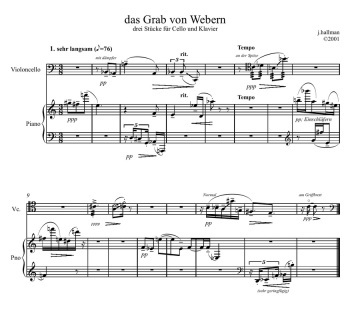 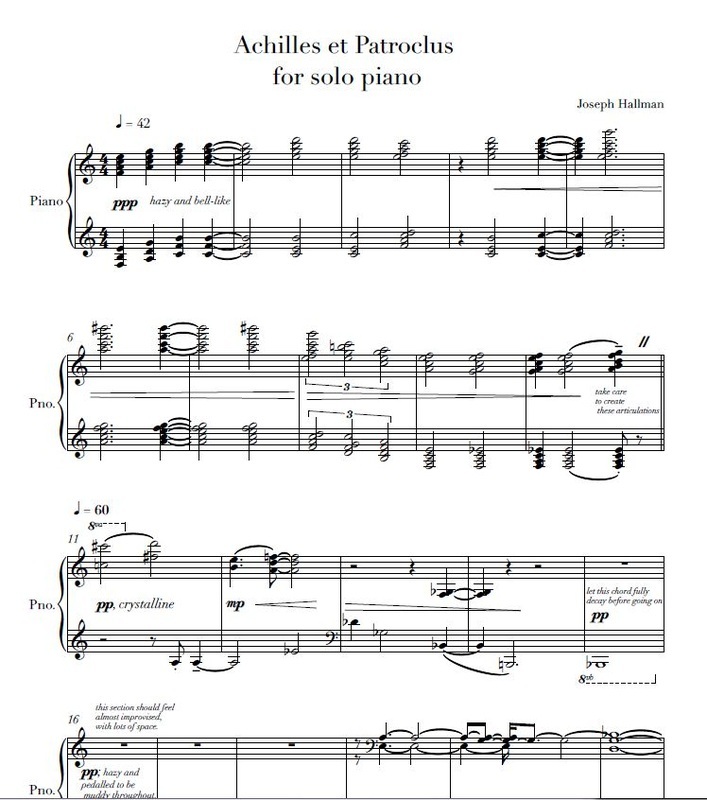 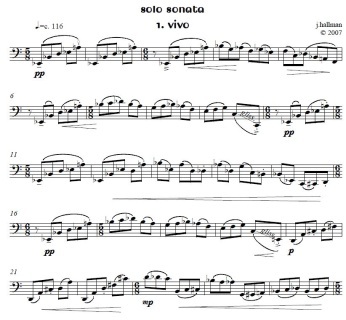 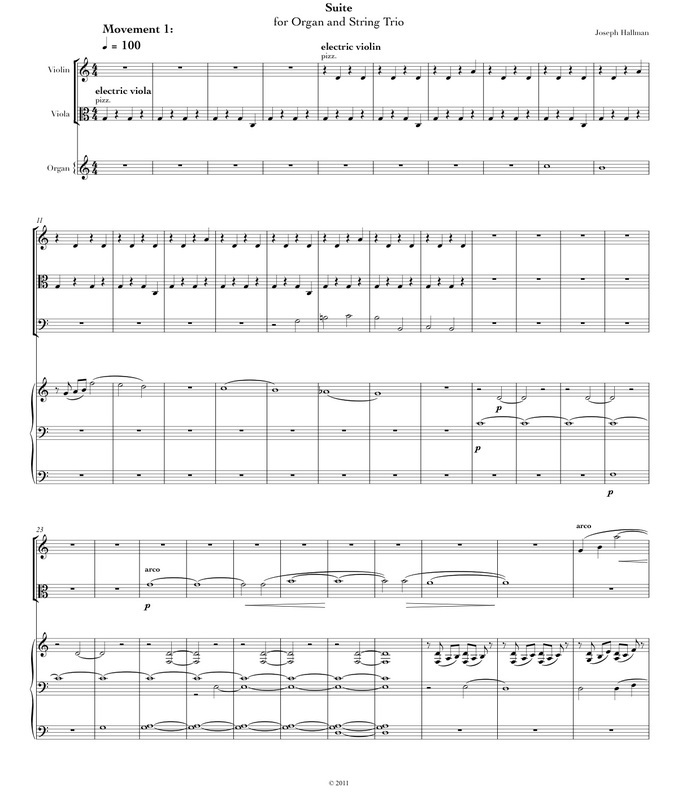 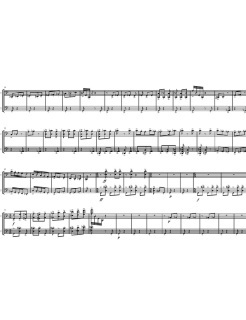 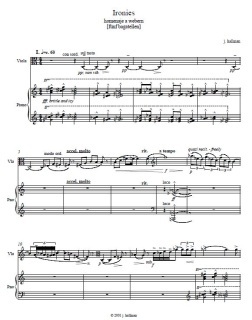 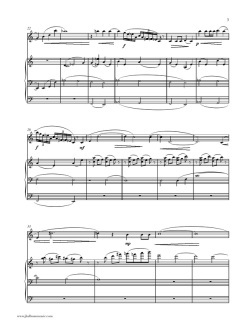 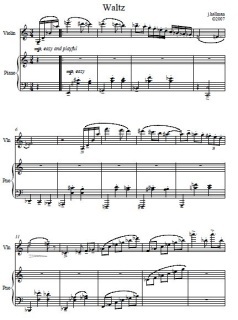 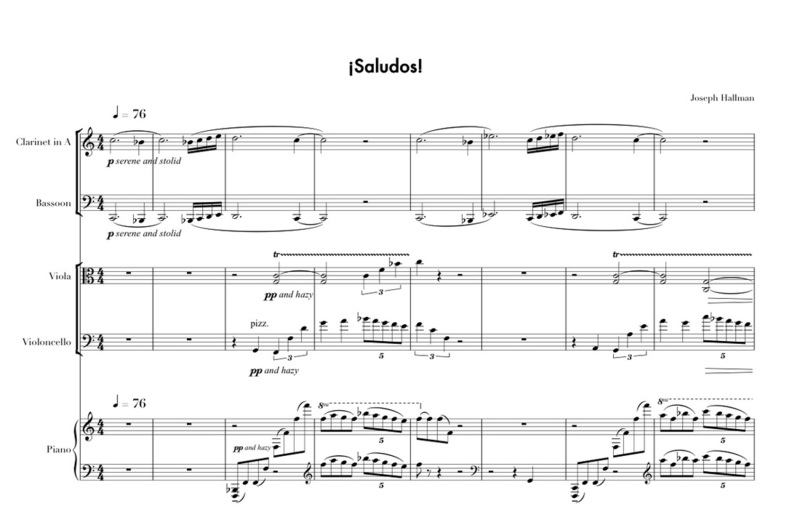 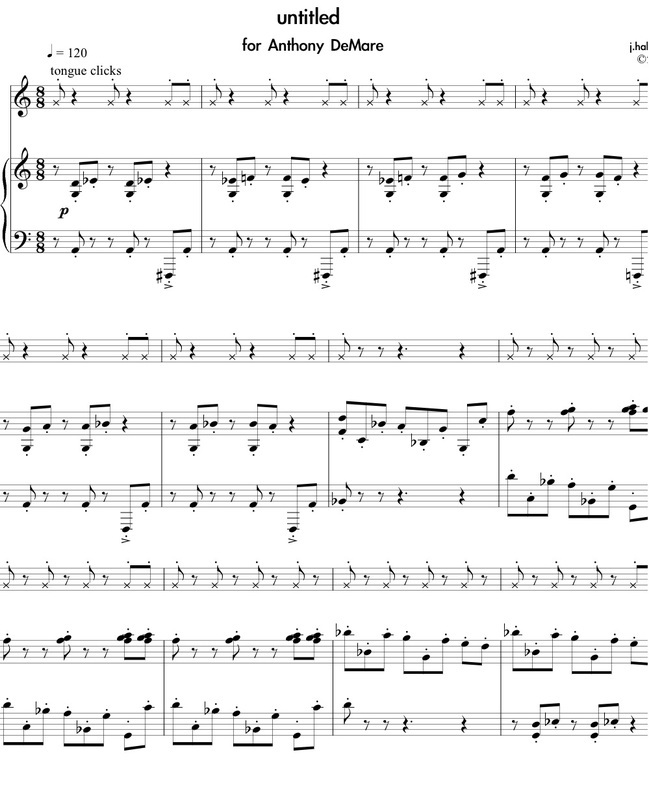 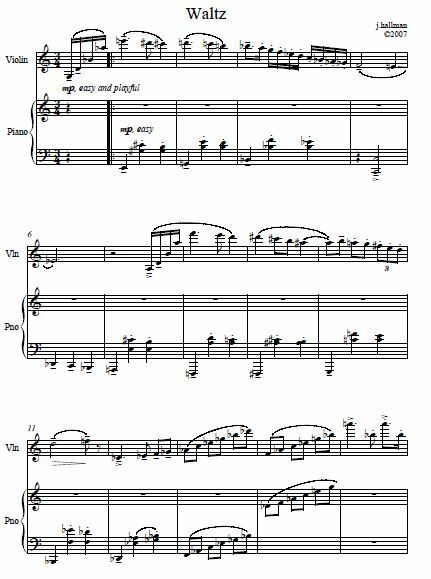 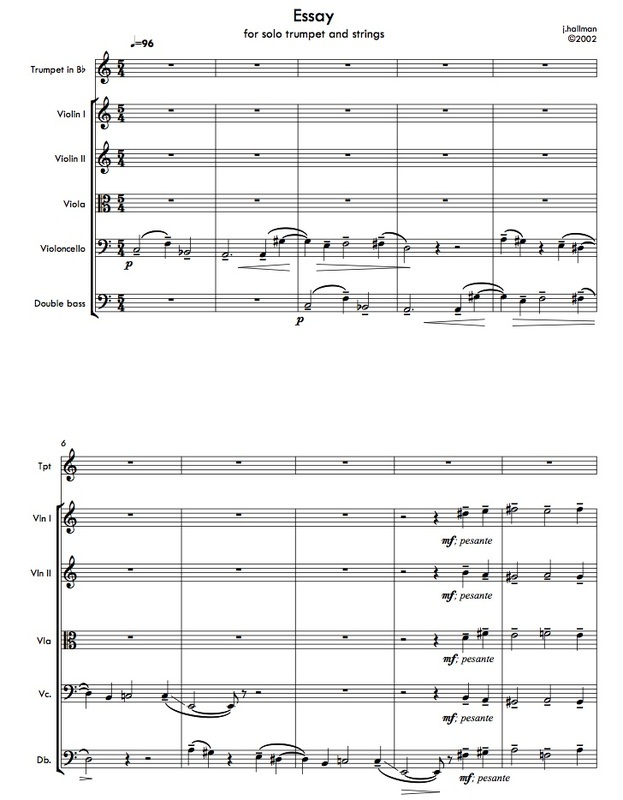 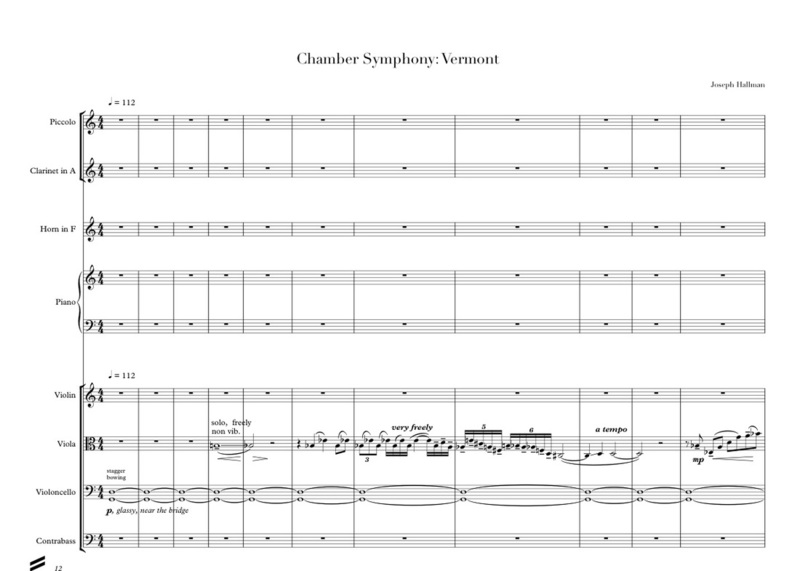 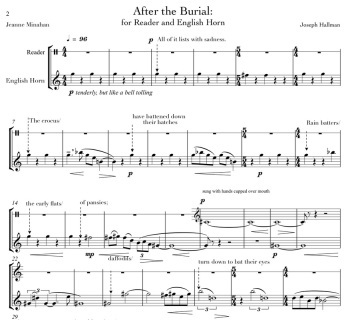 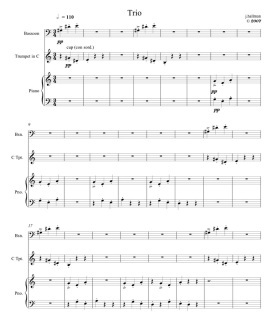 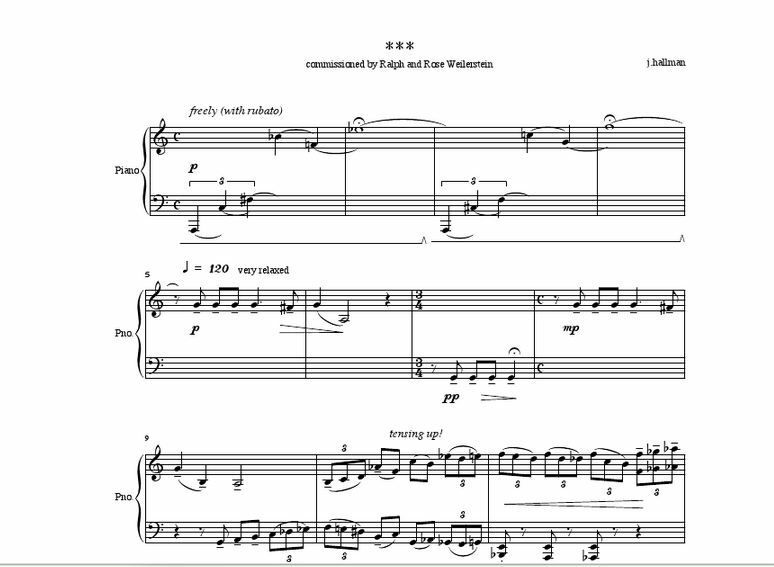 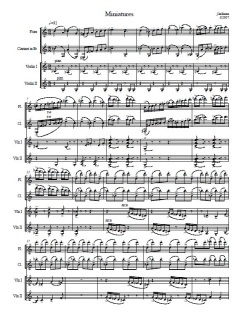 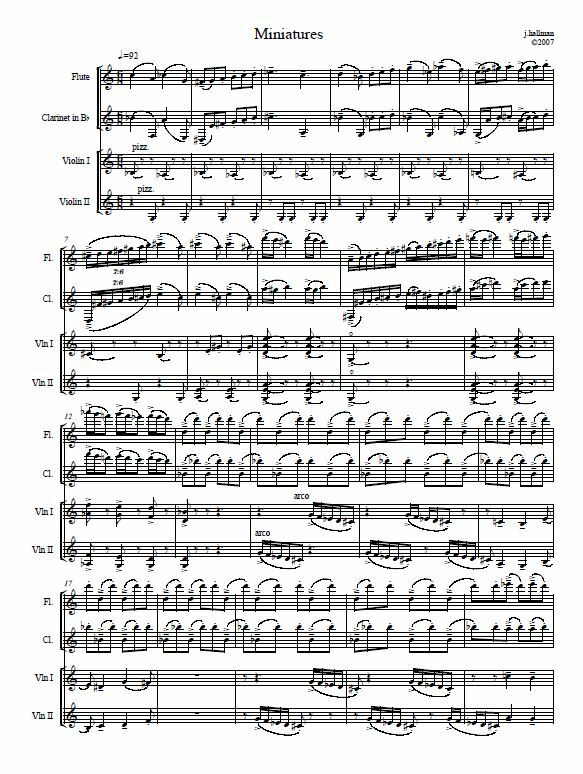 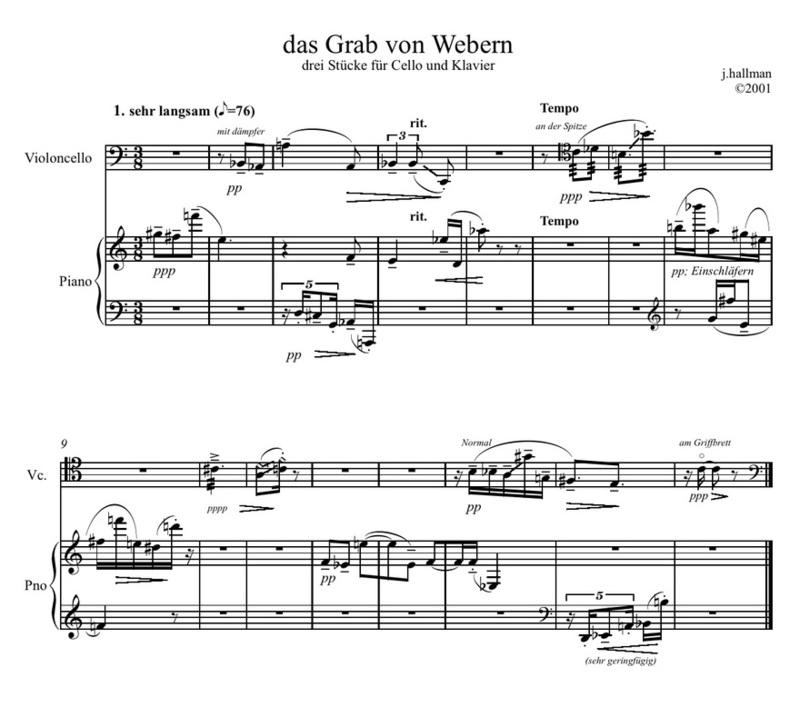 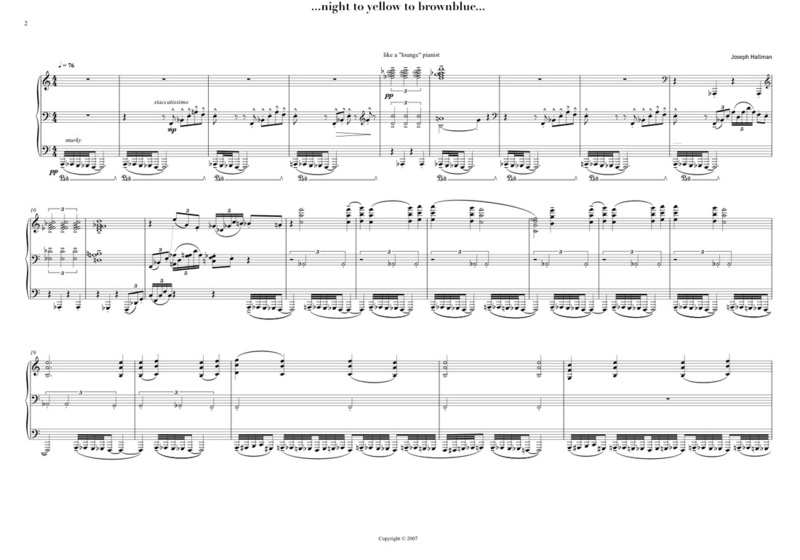 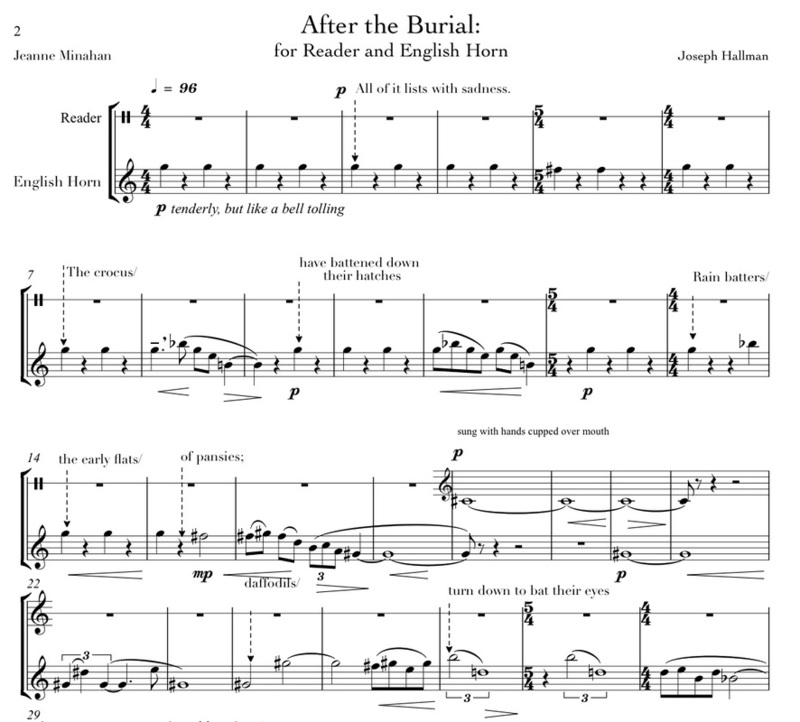 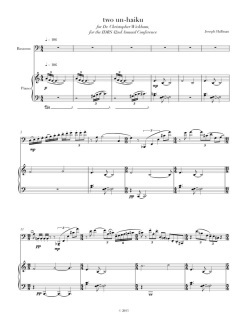 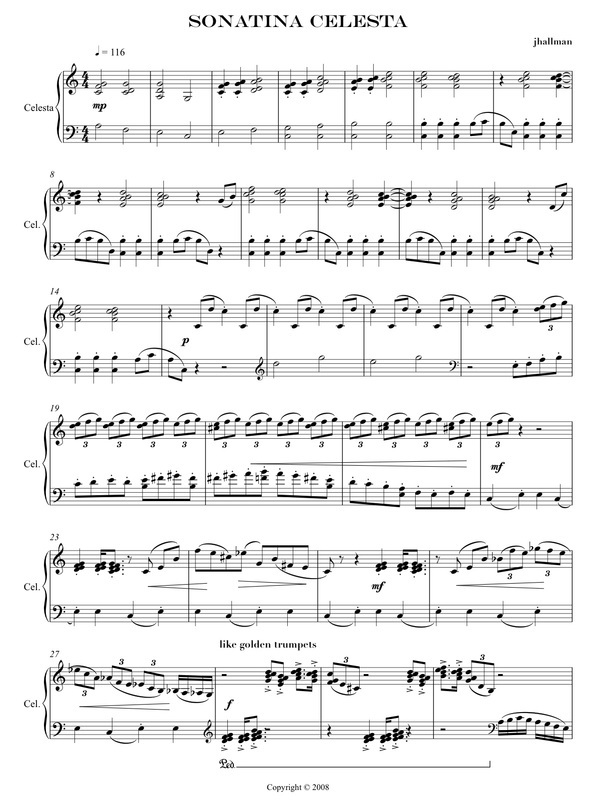 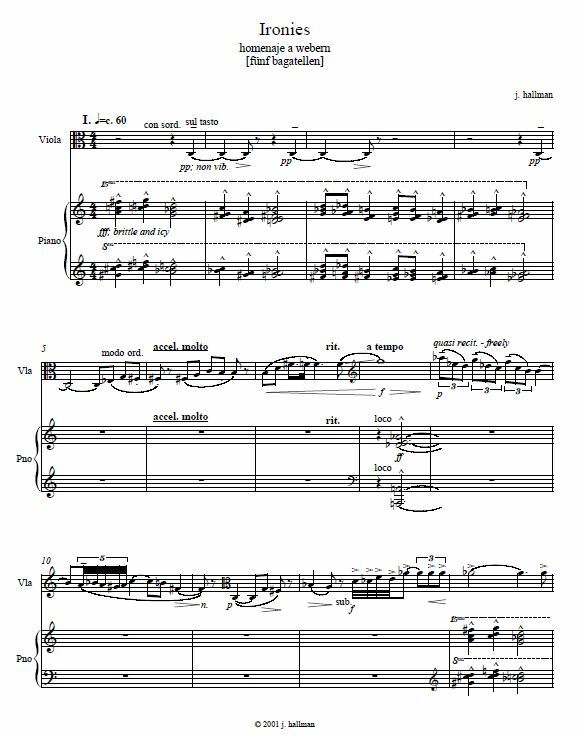 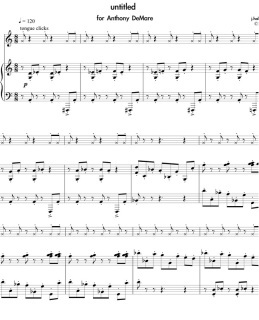 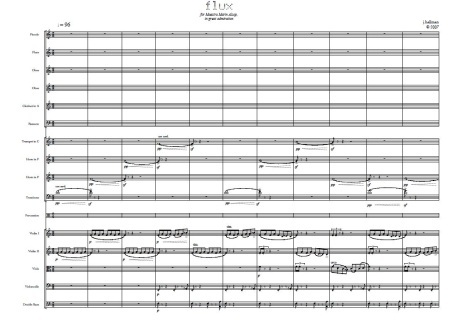 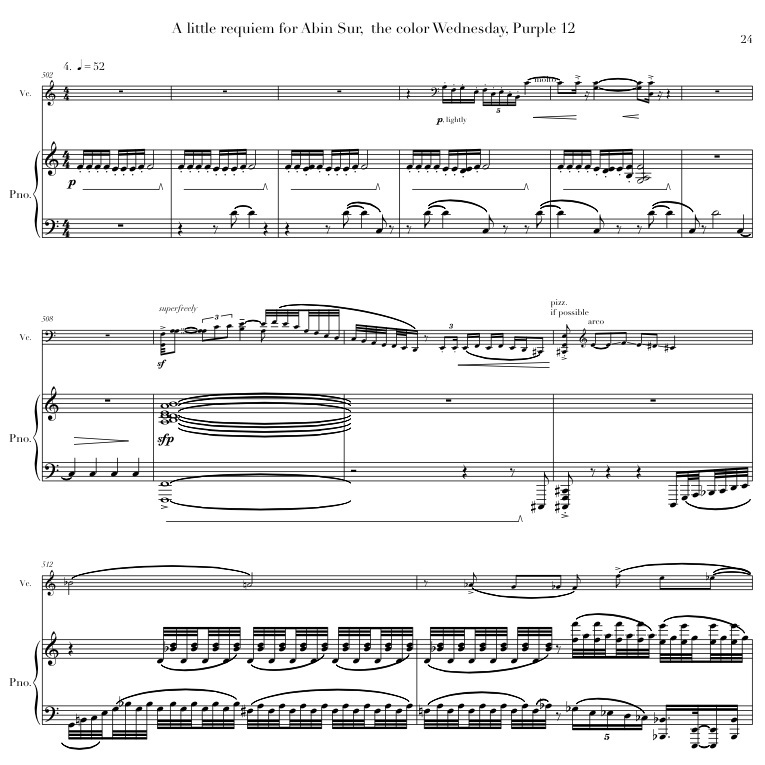 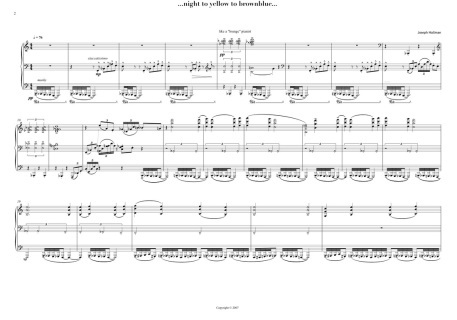 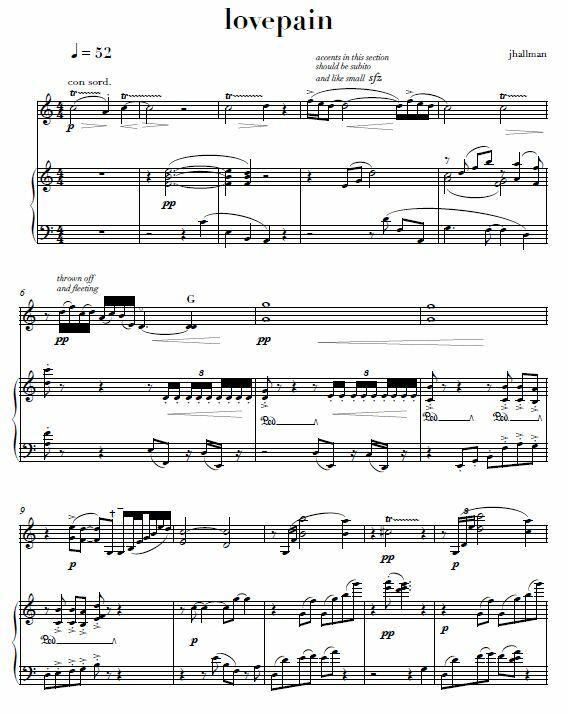 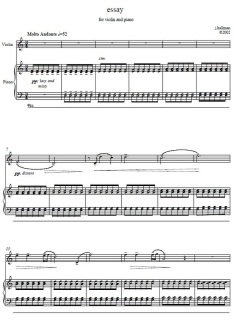 Purchase the PDF Score and part for the ​Sonata for Piccolo (or Flute) and Piano. 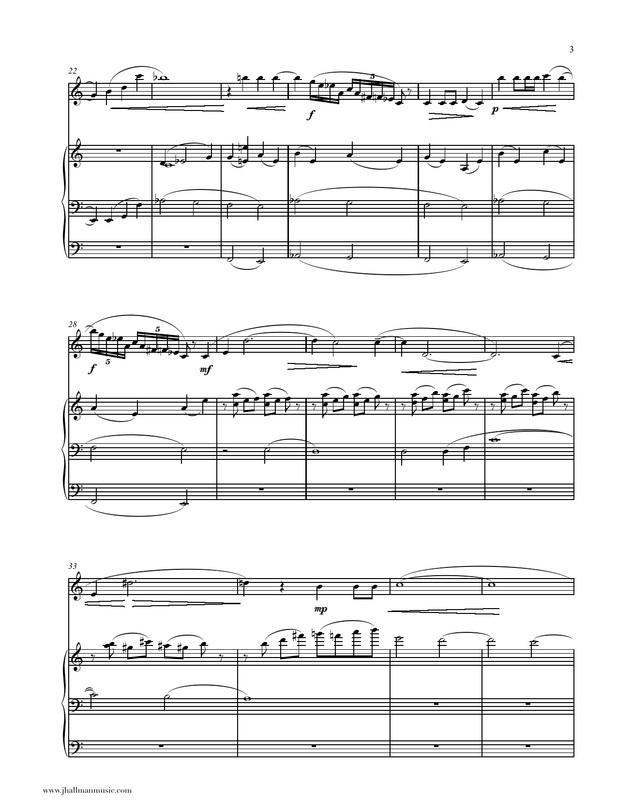 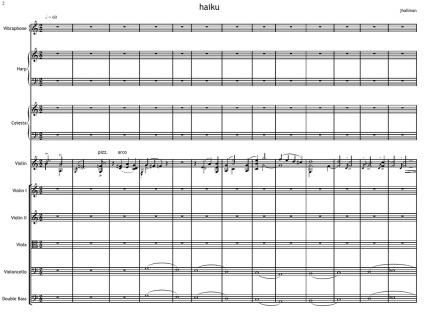 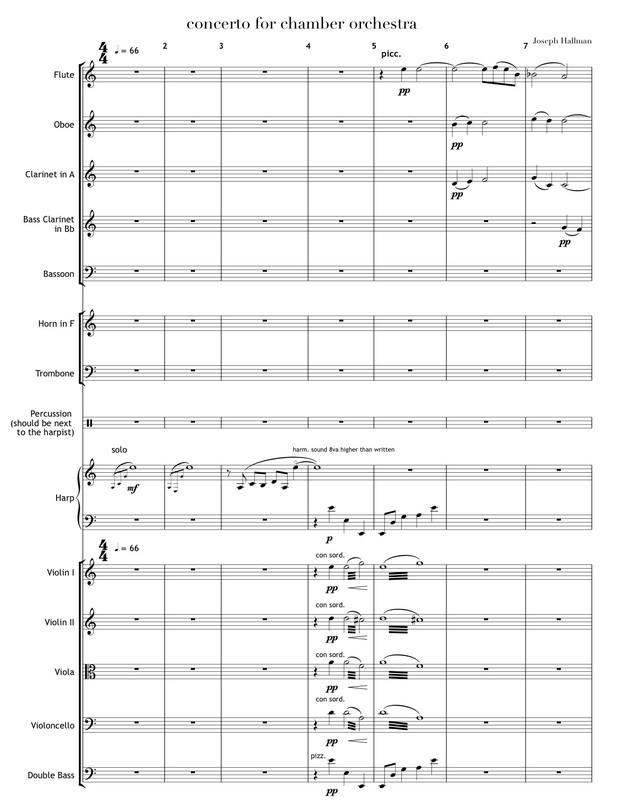 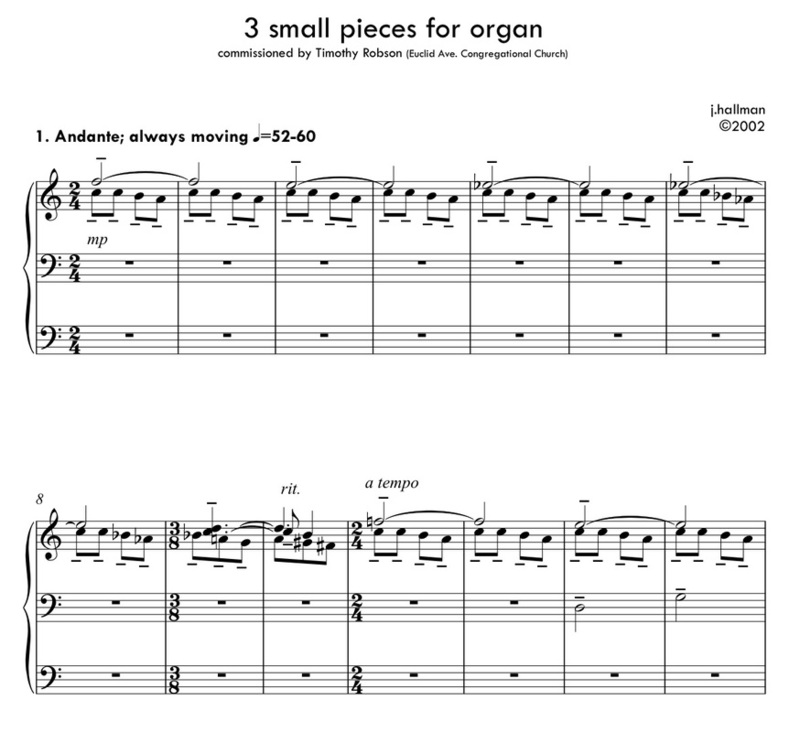 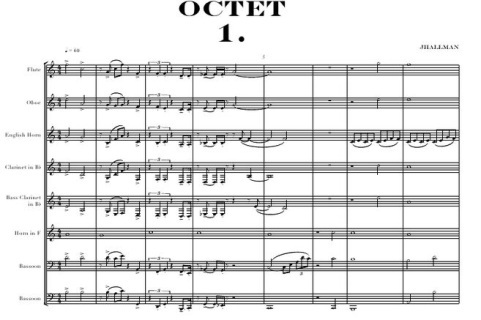 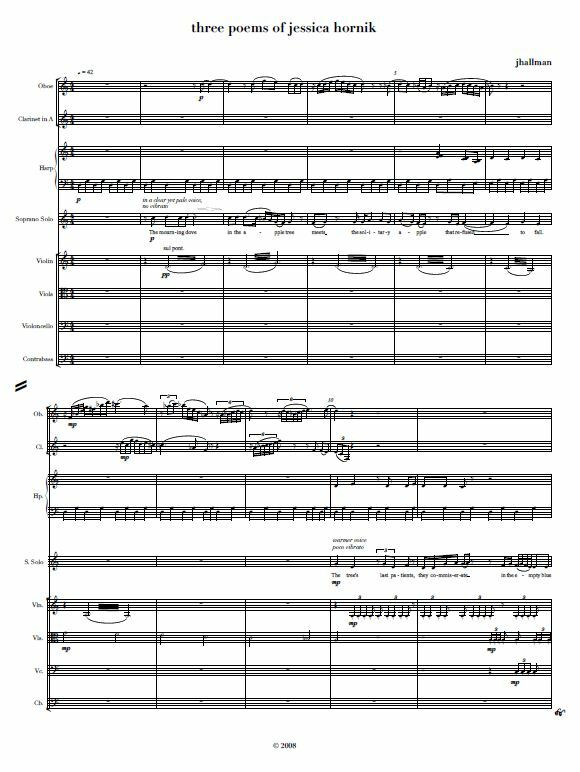 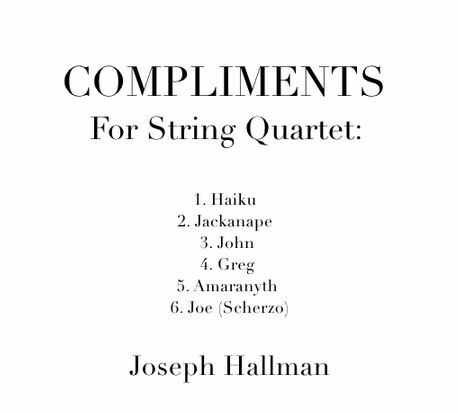 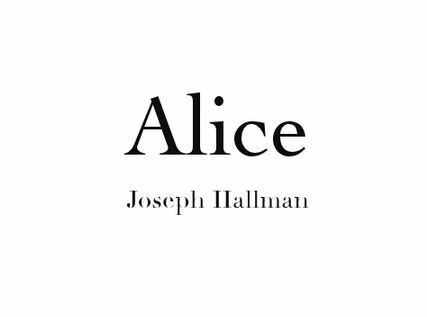 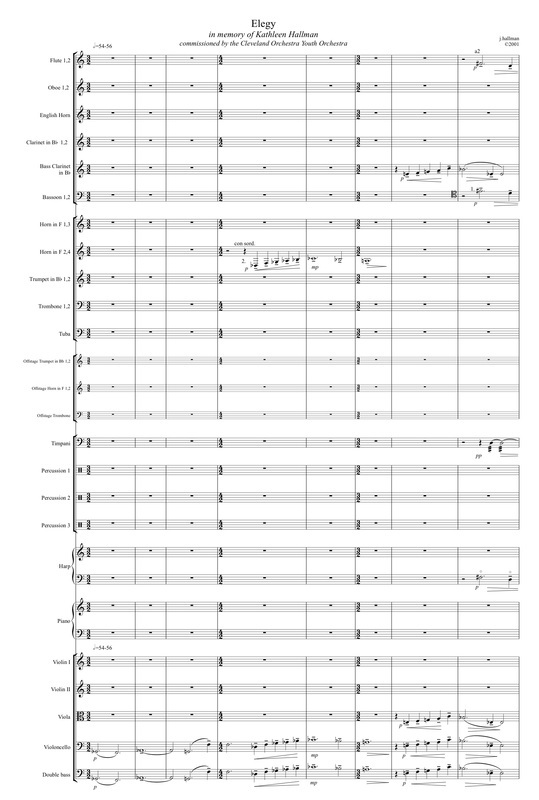 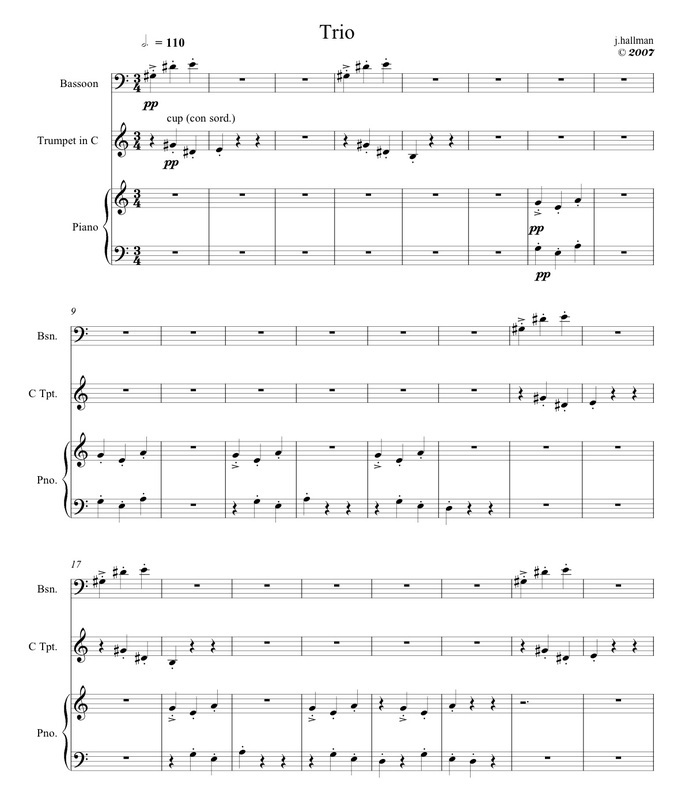 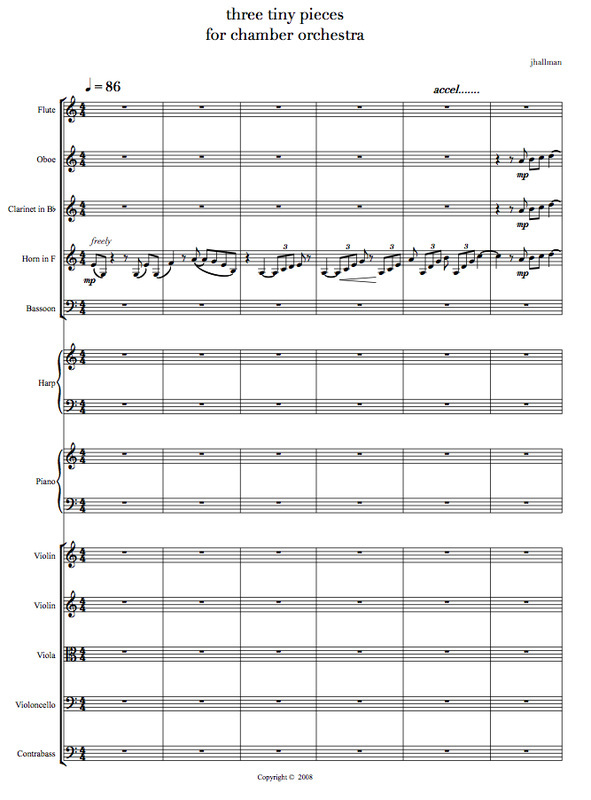 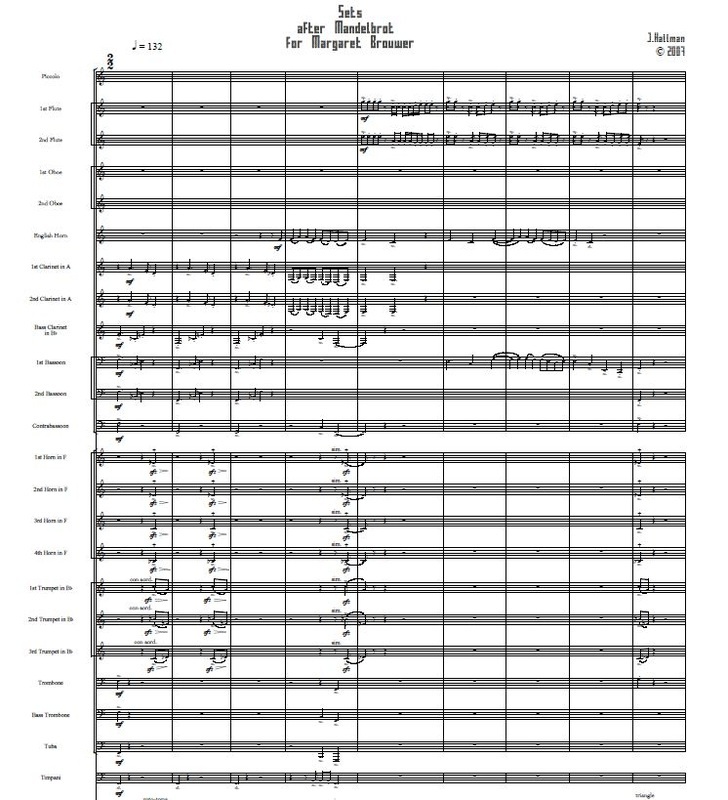 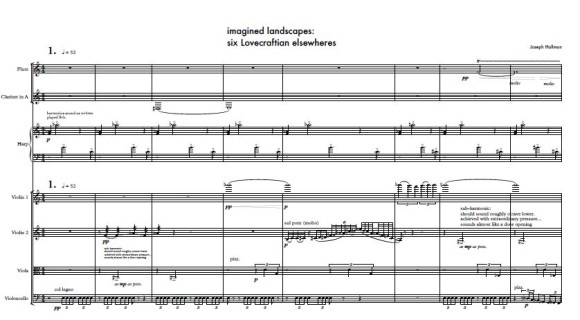 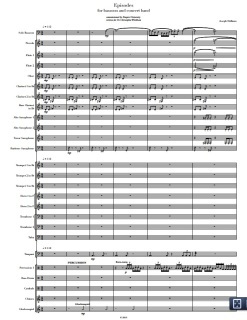 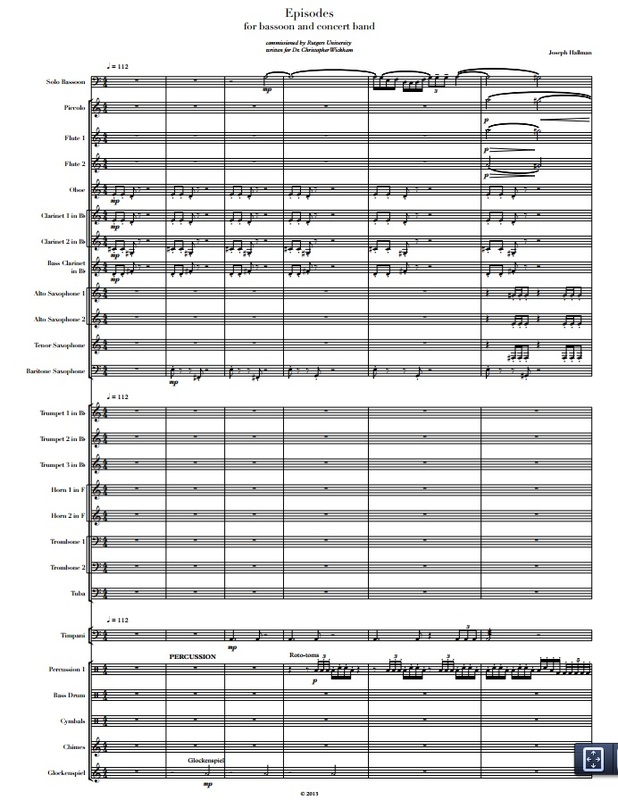 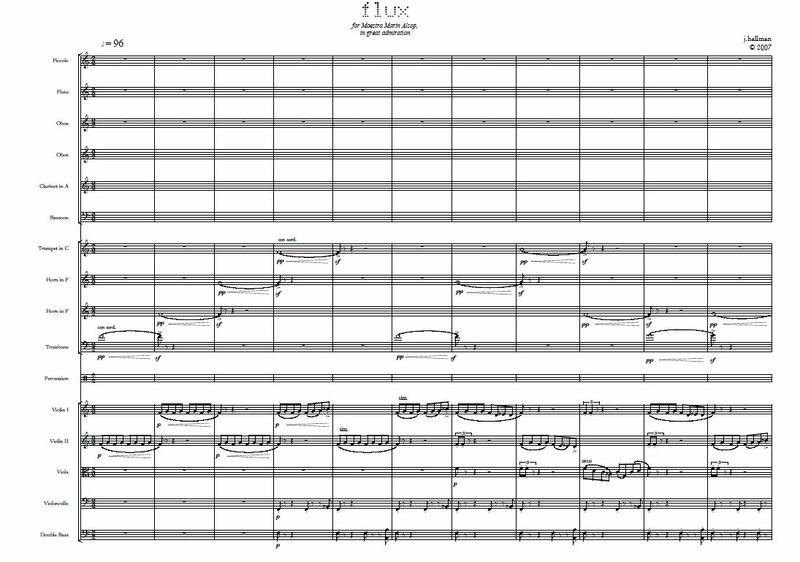 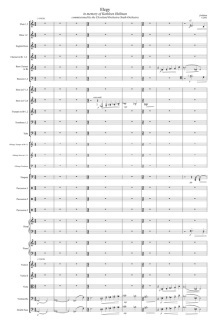 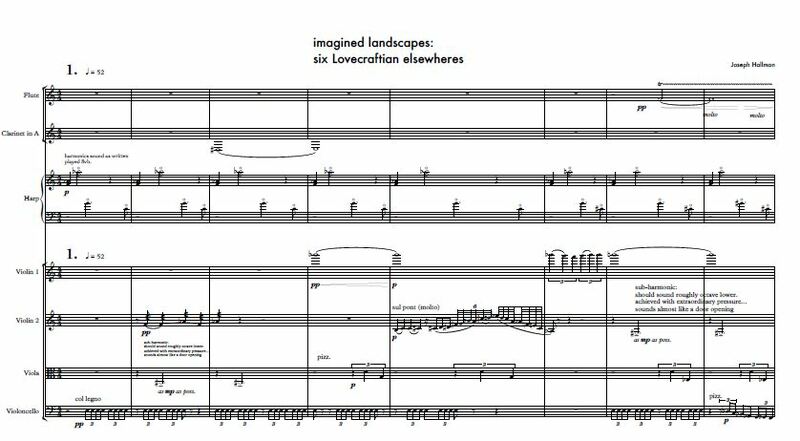 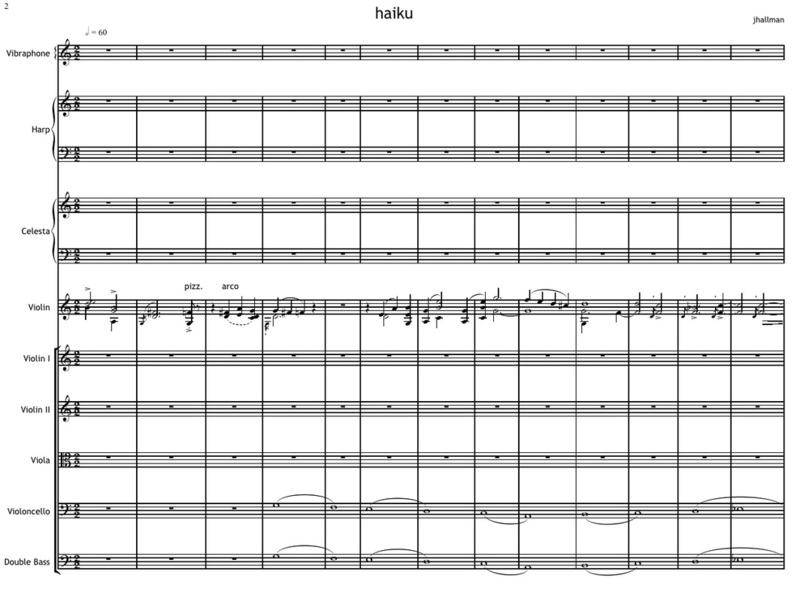 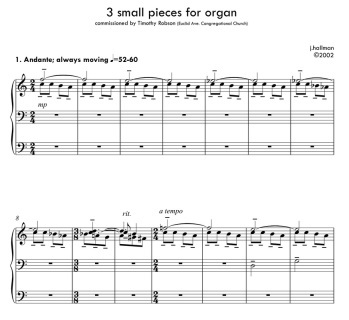 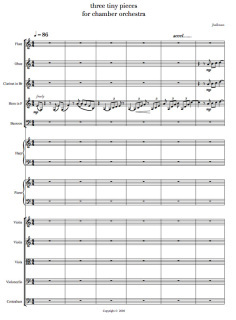 Score (PDF) for only $10! 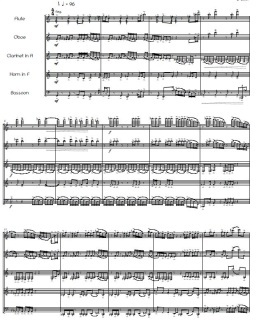 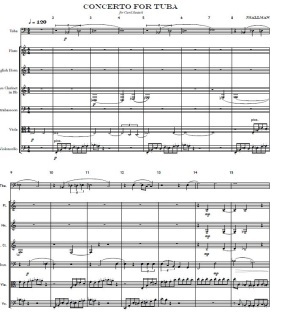 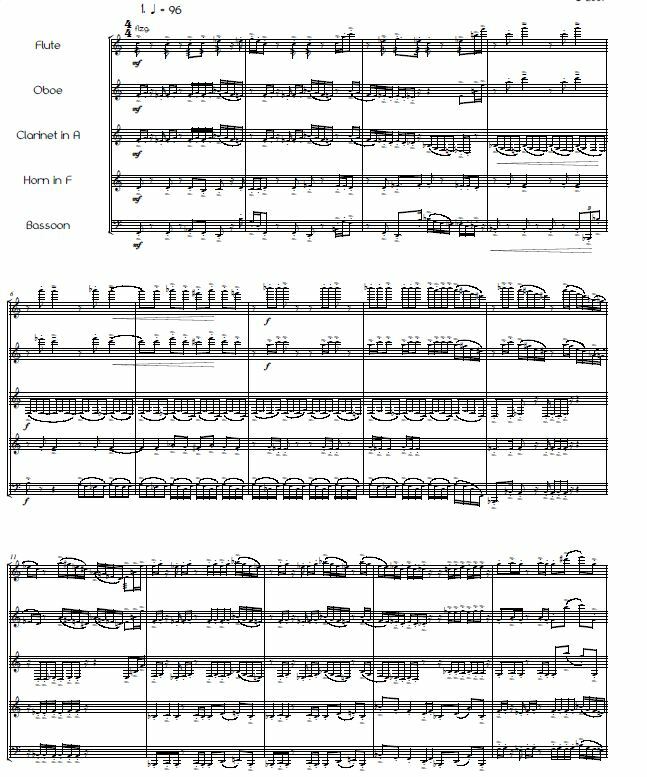 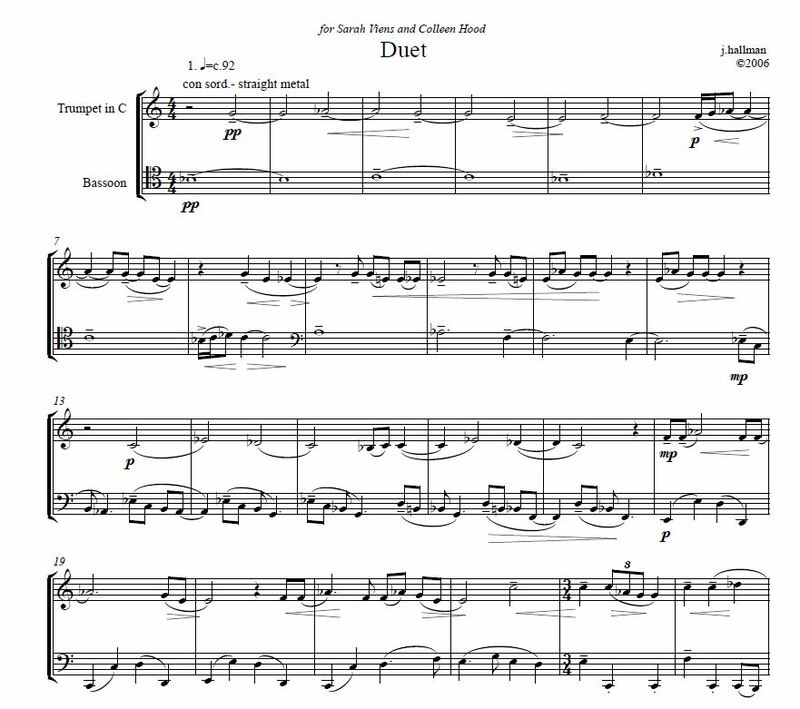 This three movement work for clarinet and bassoon is suitable for advanced high school players up to professionals. 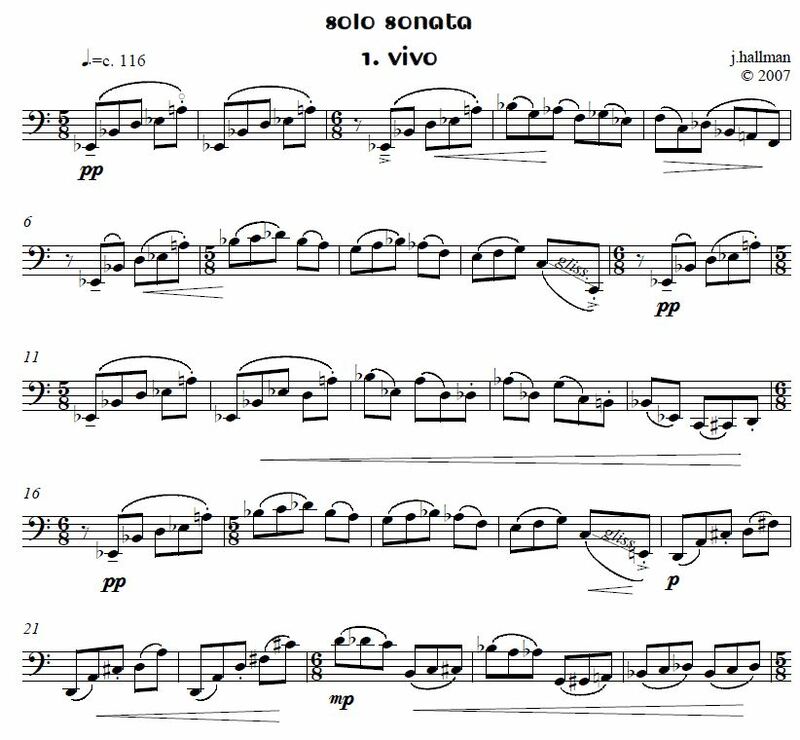 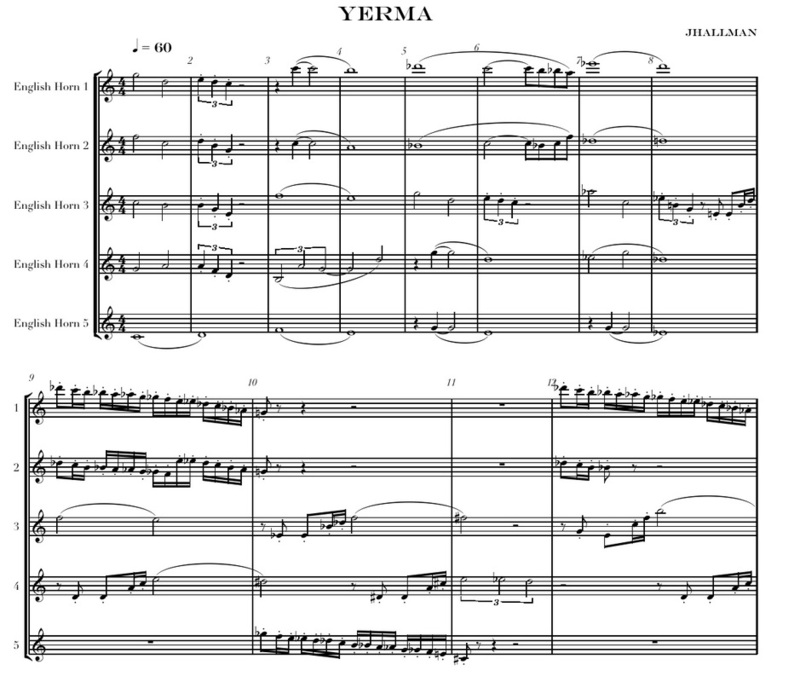 It is dynamic and full of energy with a beautiful bluesy second movement in the altissimo range of the clarinet. 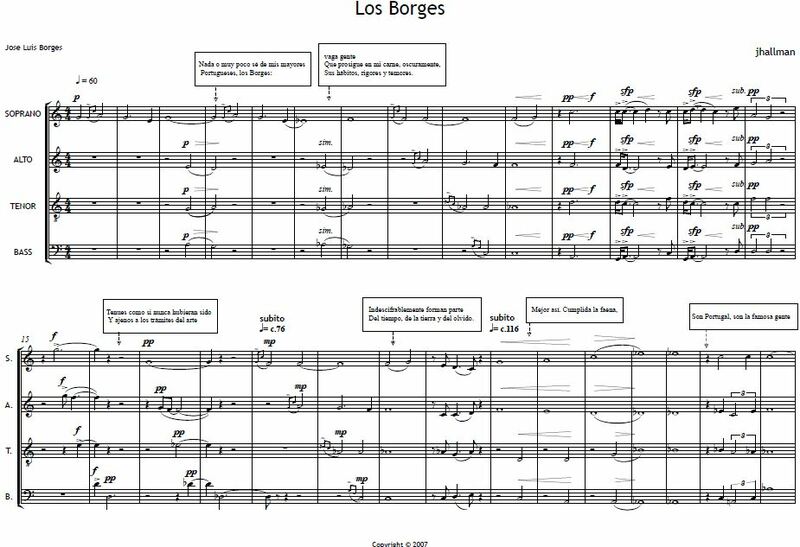 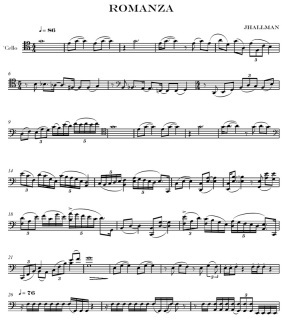 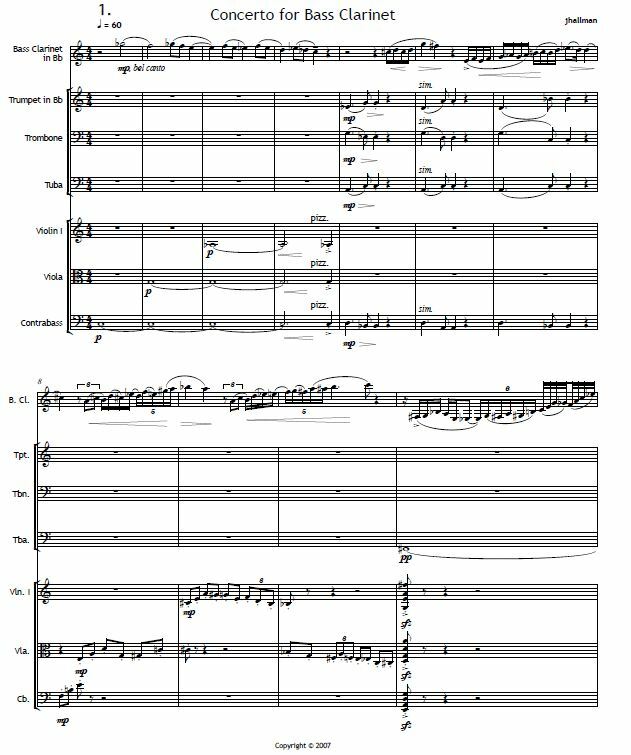 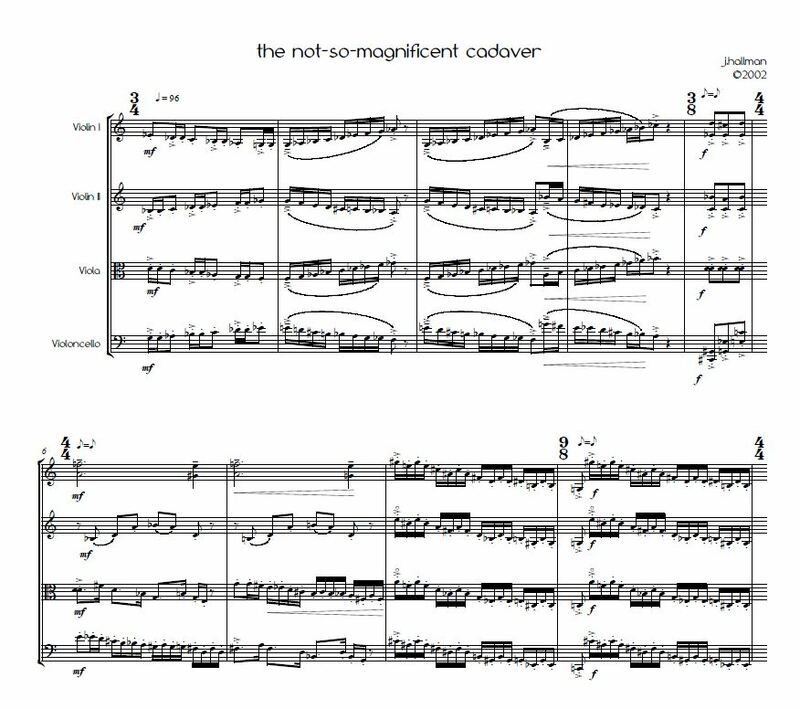 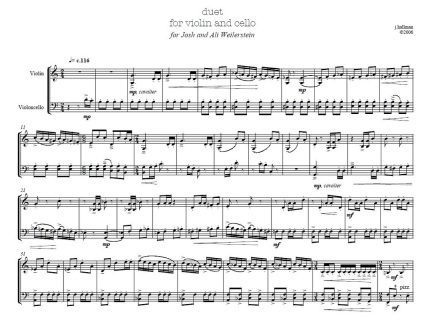 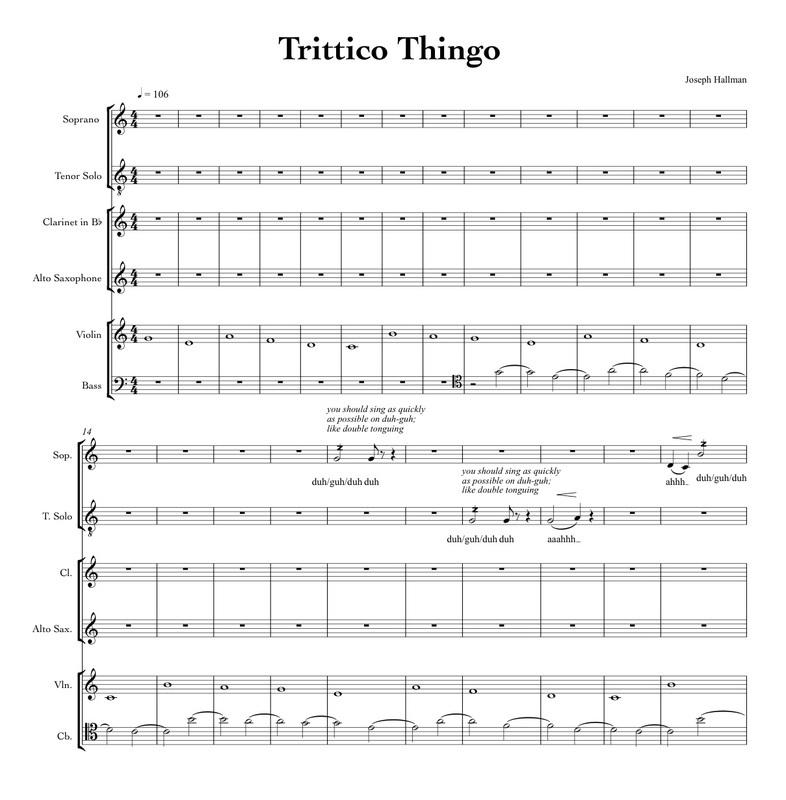 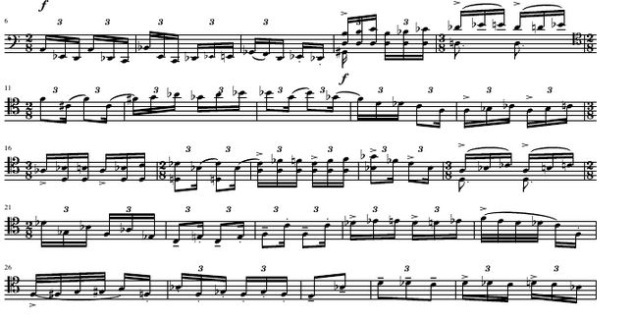 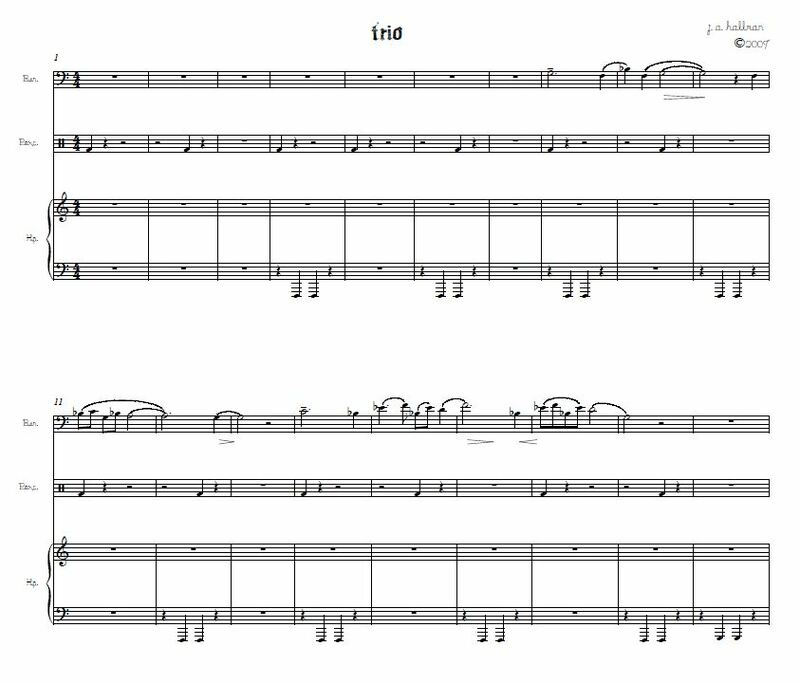 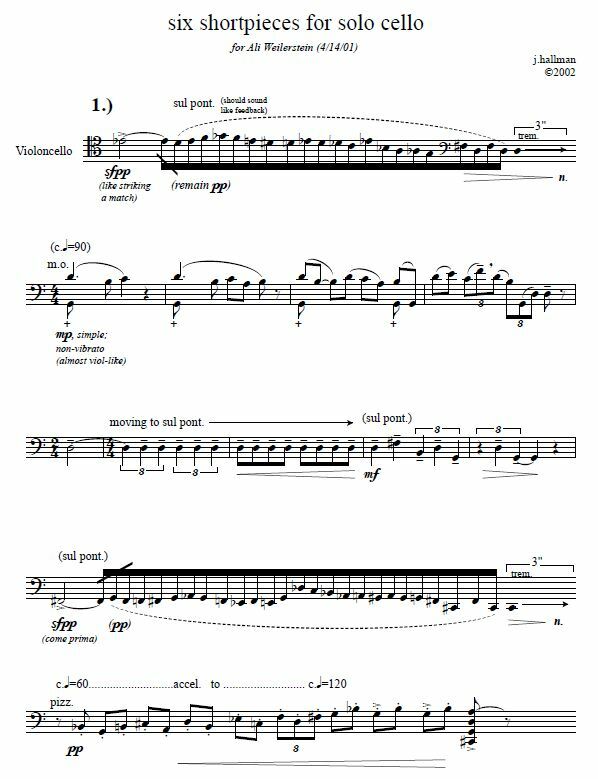 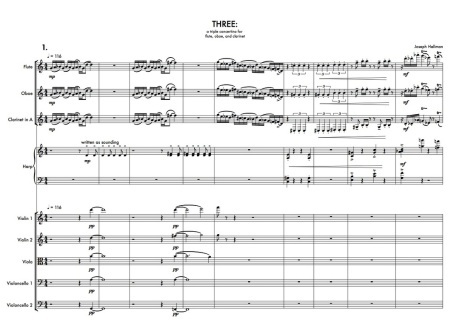 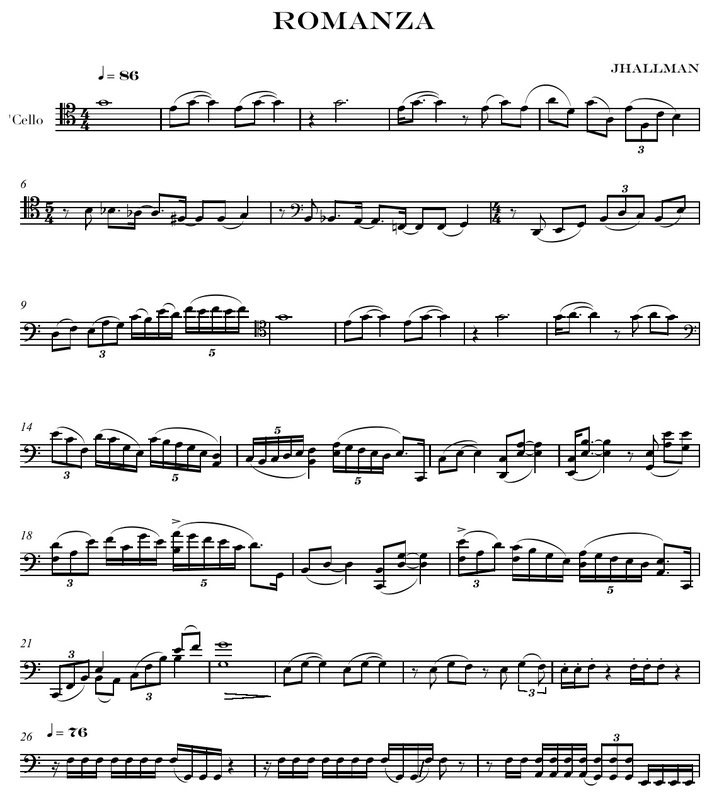 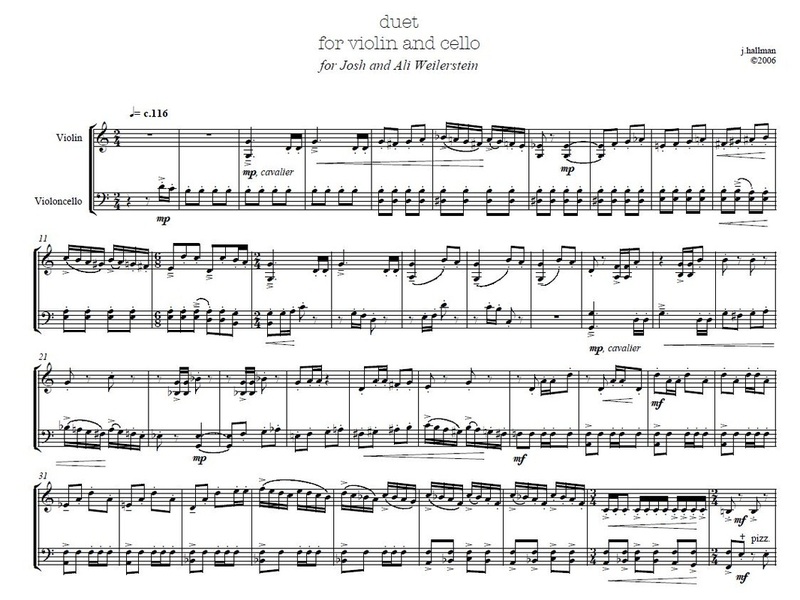 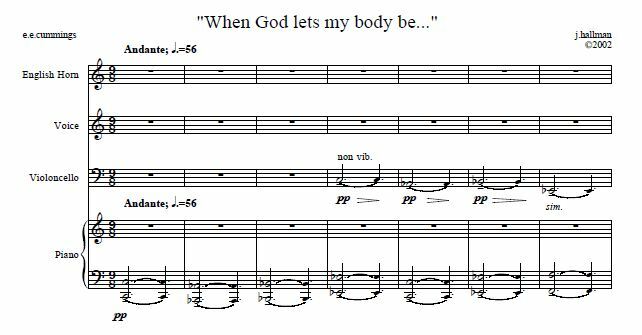 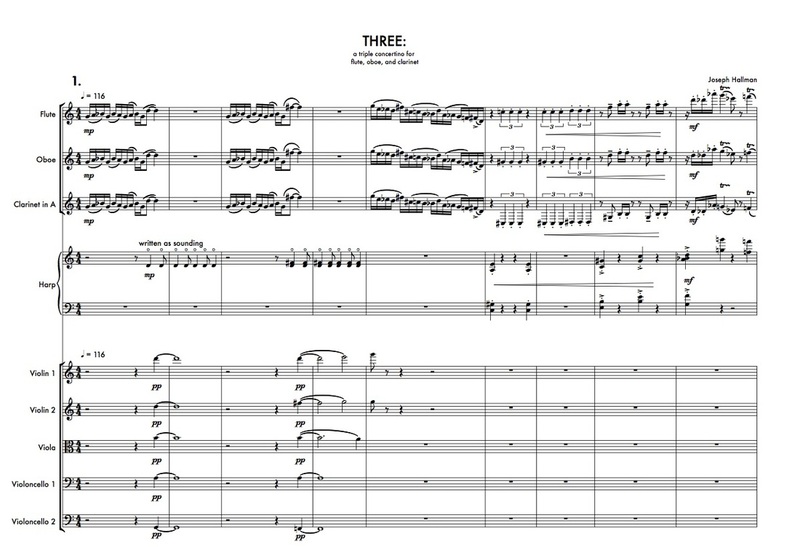 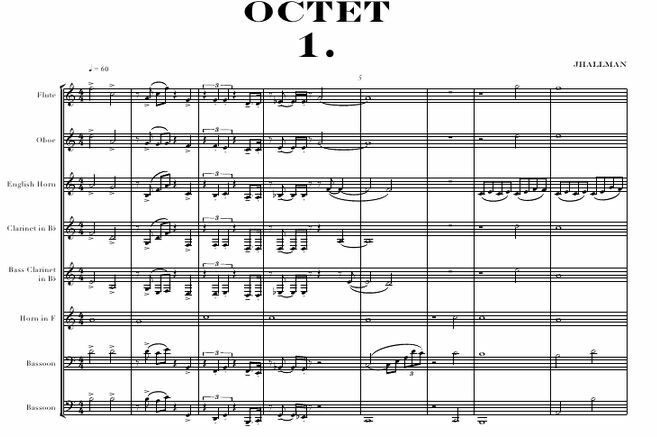 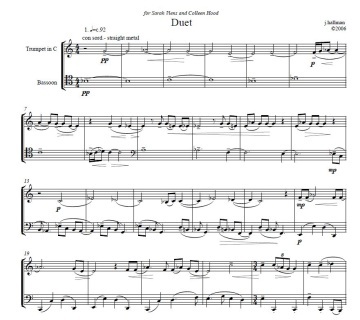 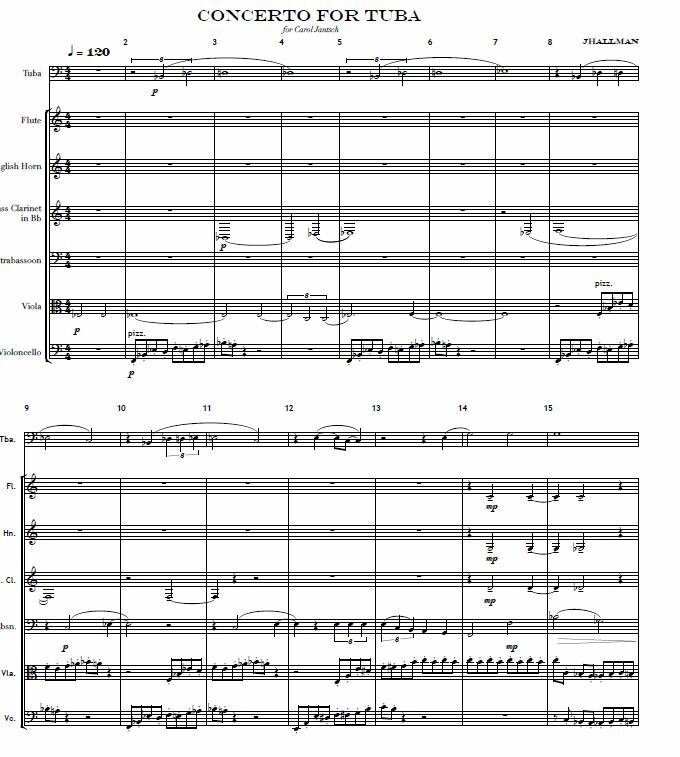 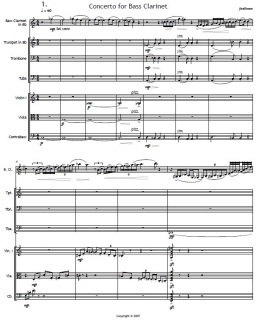 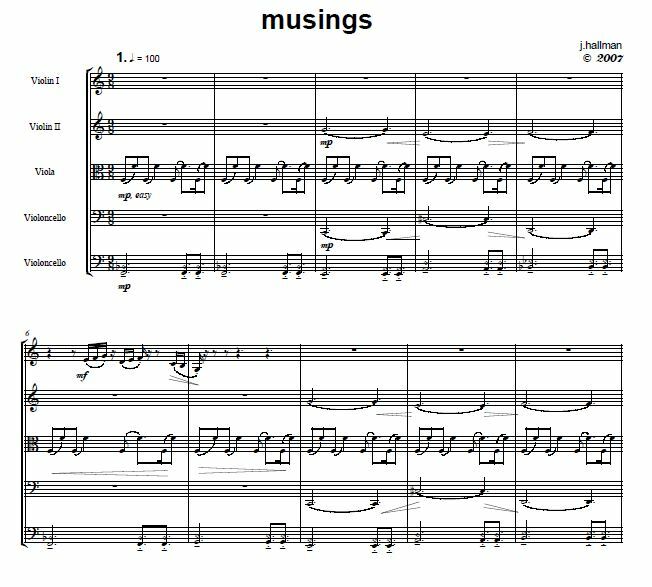 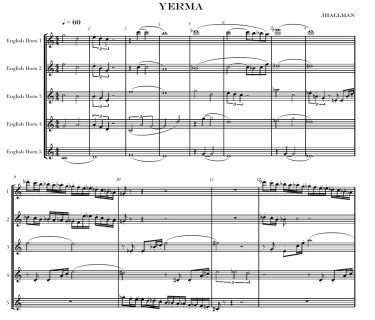 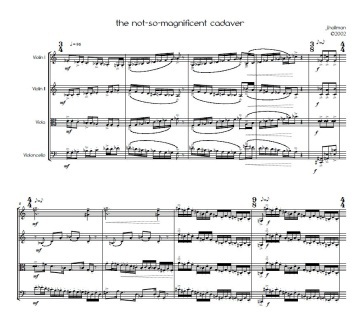 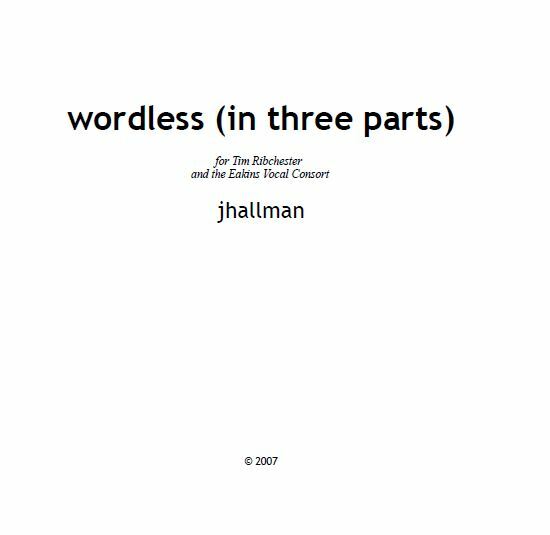 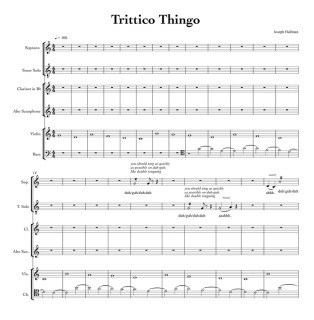 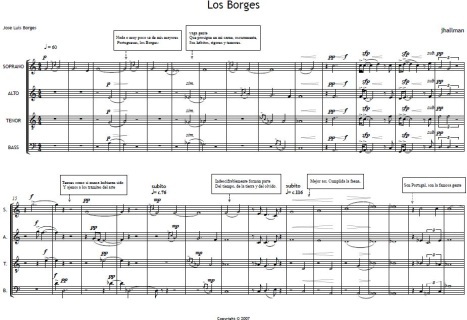 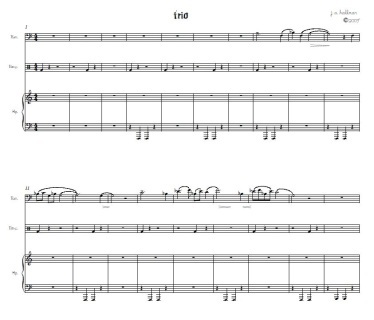 This three movement piece for bassoon and trumpet is suitable for high school players up to professionals. 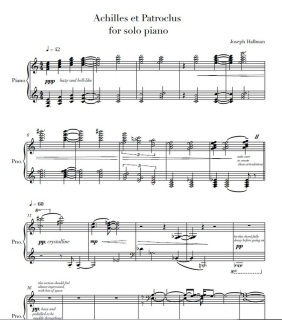 Perfect for an encore or a recital piece. It is dynamic, lyrical and emotive. 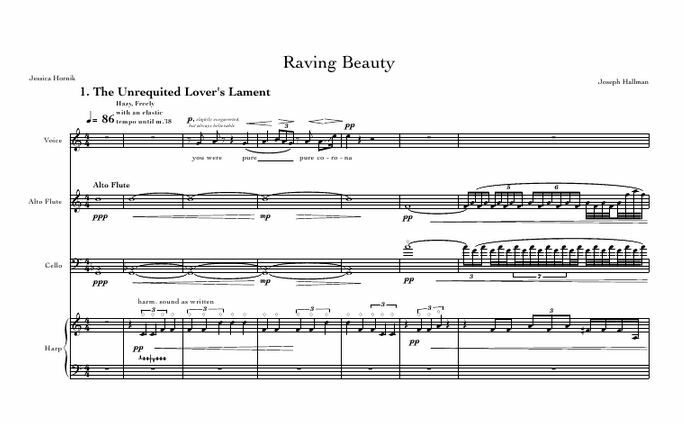 "Raving Beauty" is a song cycle based on the life of Mercedes De Acosta, a socialite who had no choice but to hide her lesbian desires. 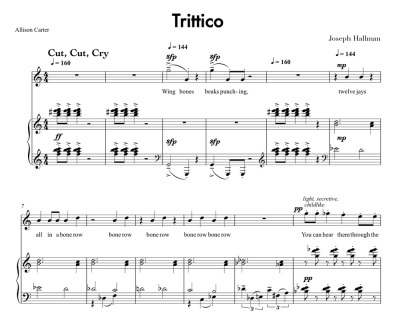 The song cycle explores Acosta's relationships with the women in her life, including actress Greta Garbo, dancer Isadora Duncan, and Acosta's sister, the fashion icon Rita Lydig. 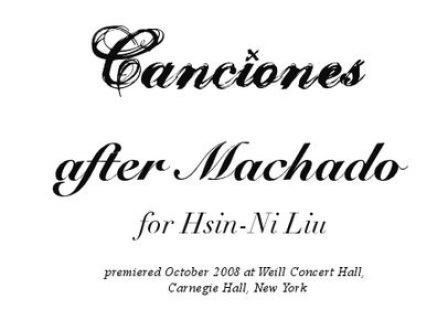 The Rosenbach's Mercedes de Acosta collection, includes letters, photographs, and ephemera relating to cinema and lesbian history. A famed poet, playwright and socialite, Acosta was a prominent ﬁgure in early 20th century gay society, known for her numerous affairs with Hollywood's elite. 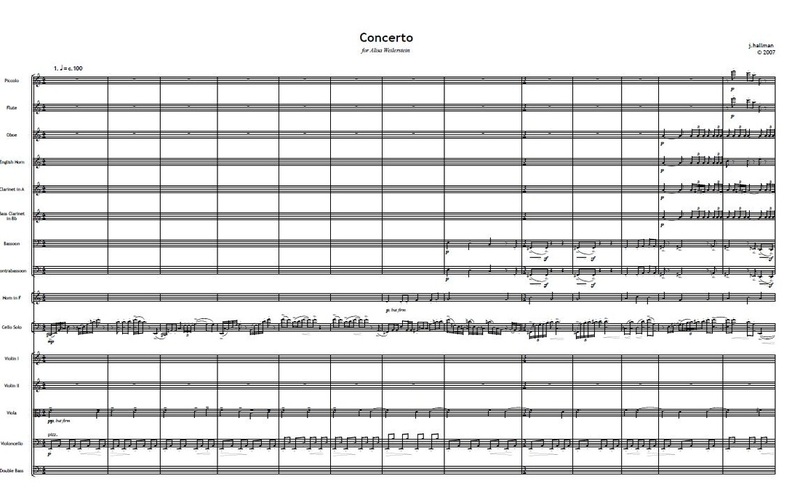 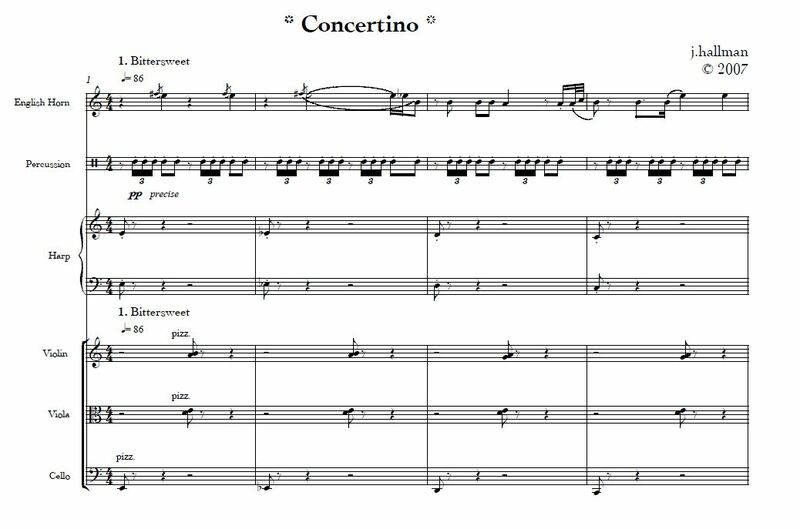 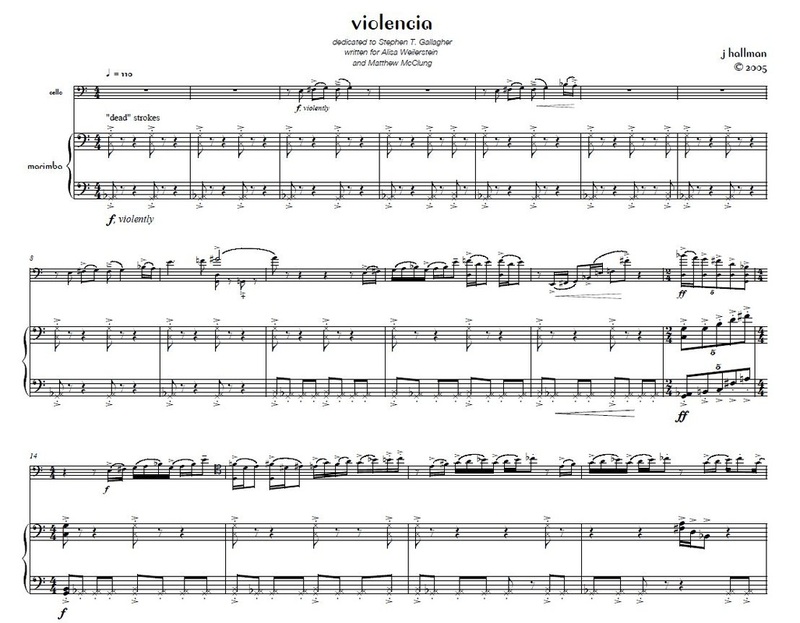 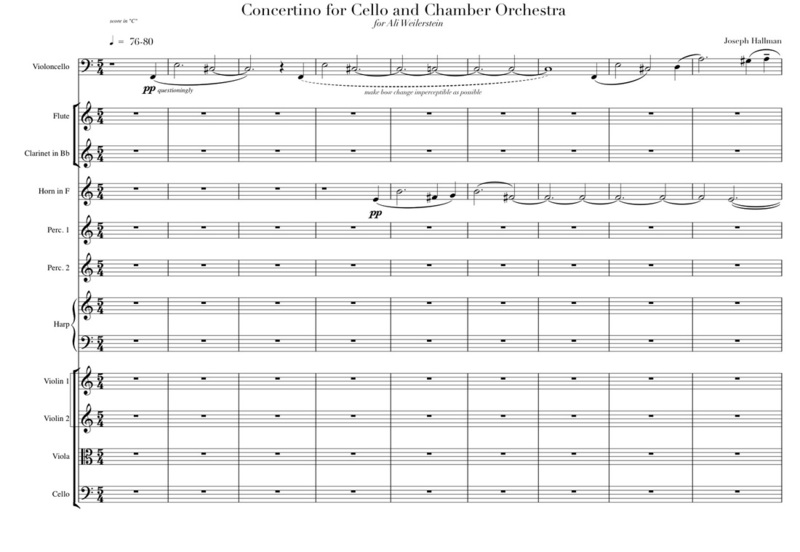 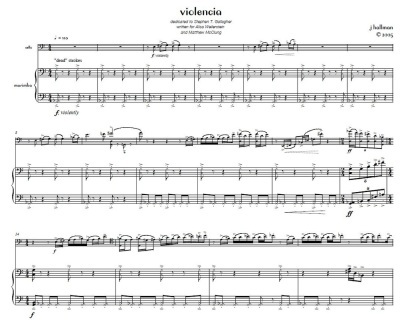 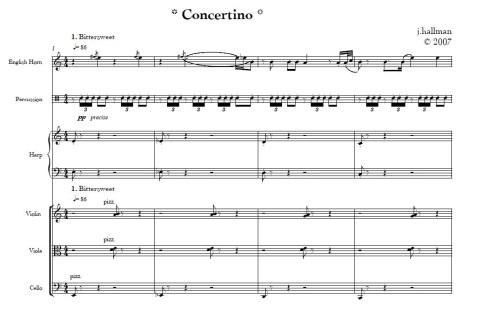 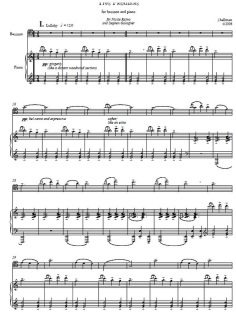 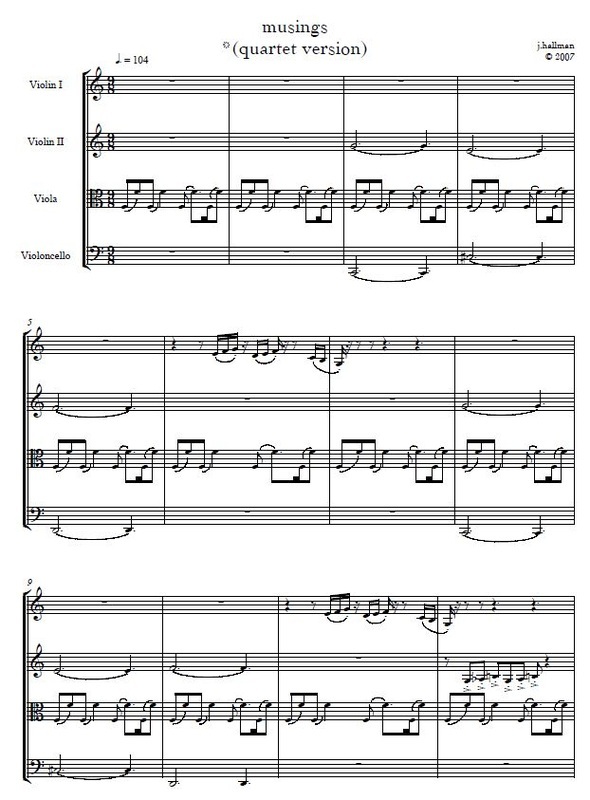 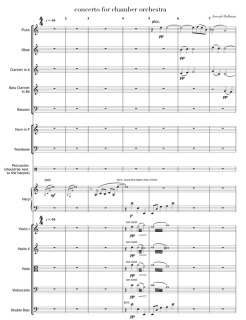 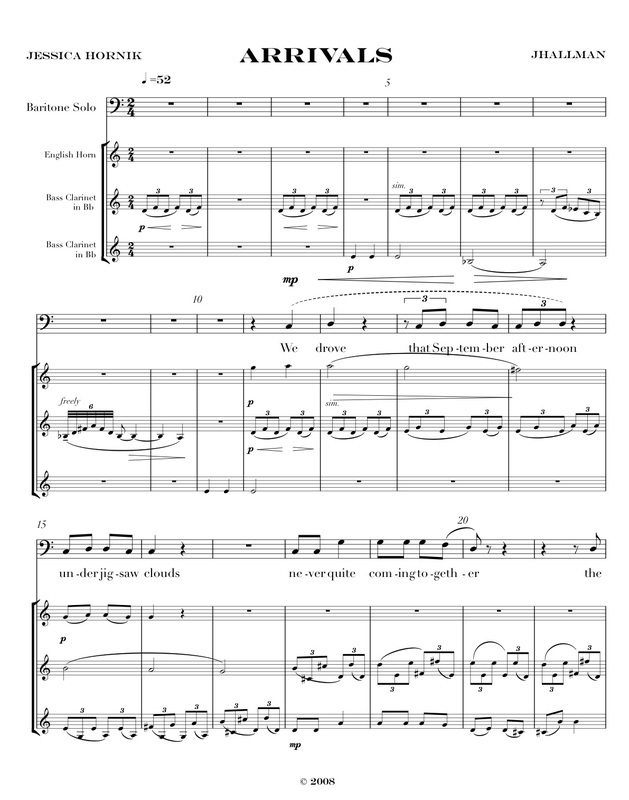 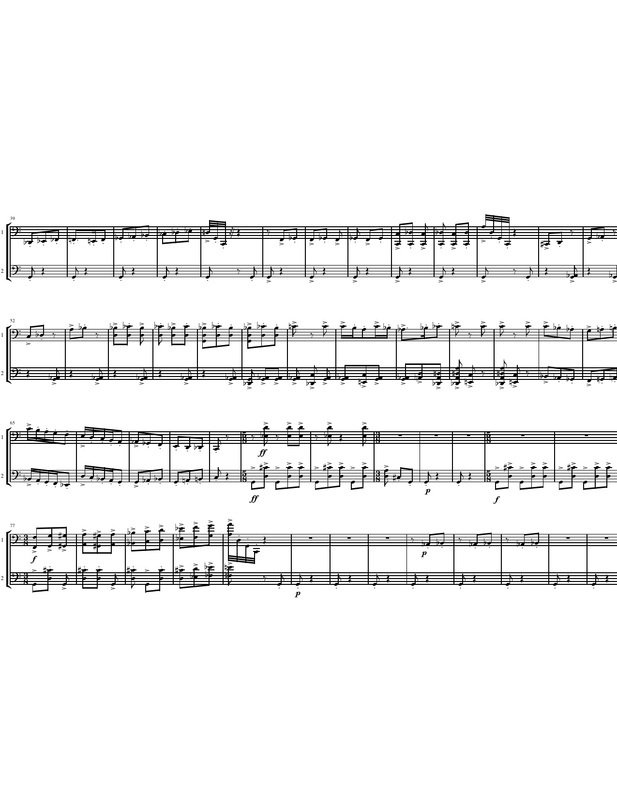 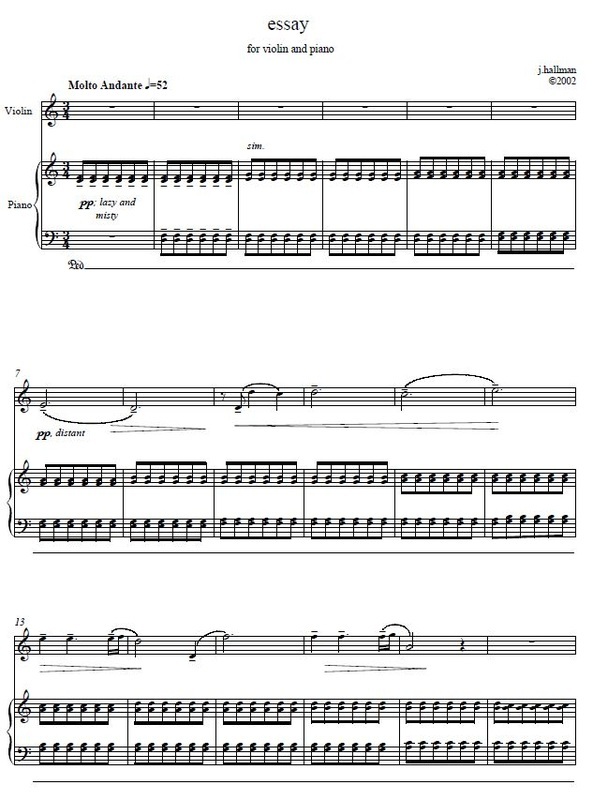 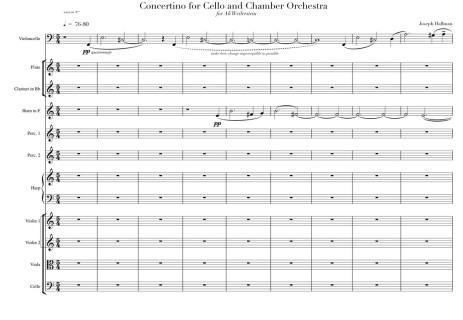 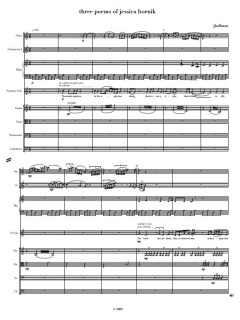 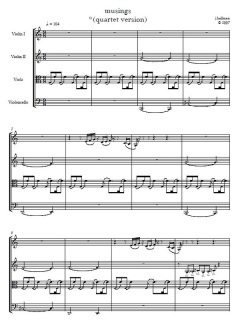 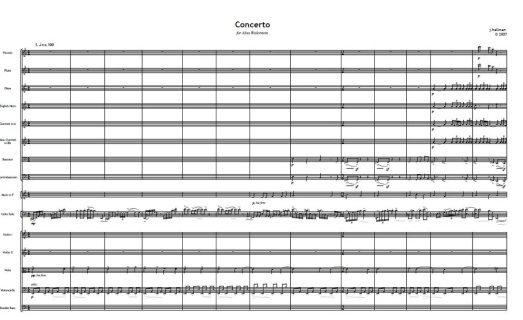 Concerto for Cello: "St. Petersburg"
Score and parts (PDFs). 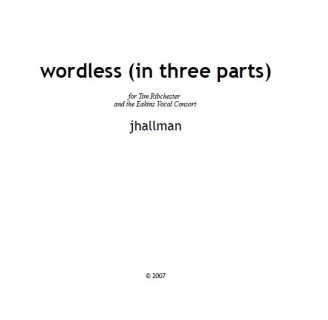 No Printed material.